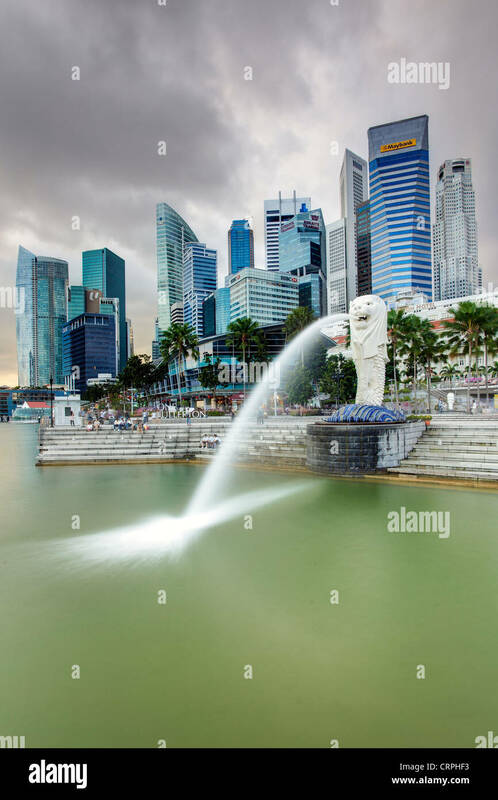 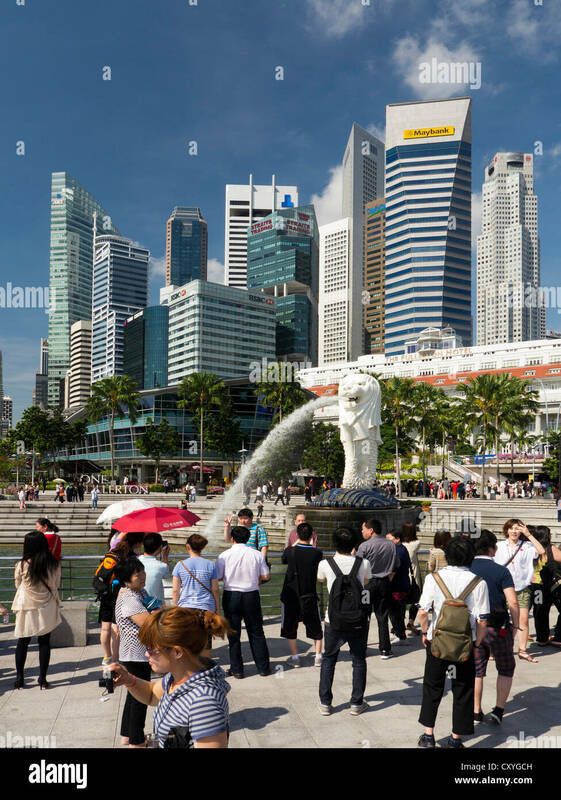 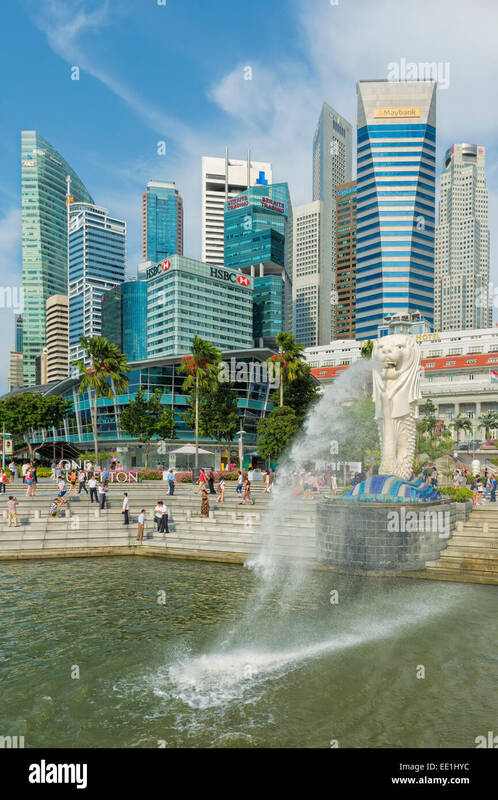 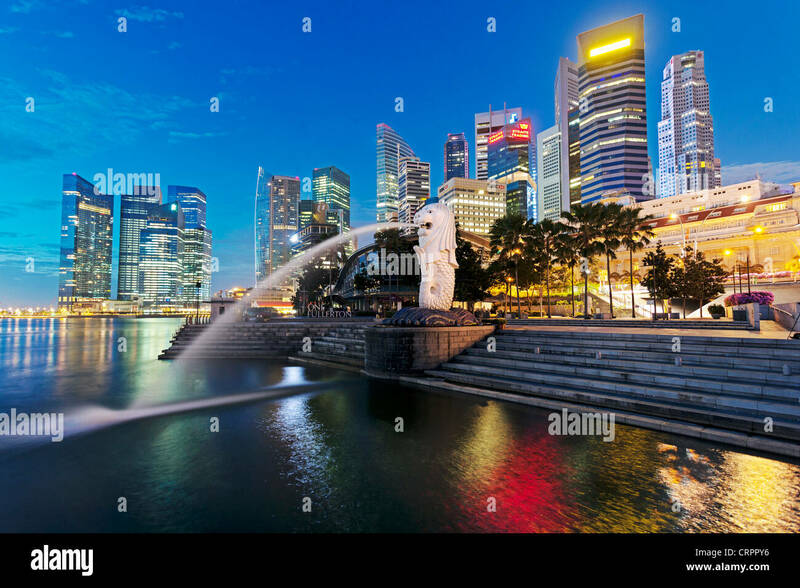 Singapore skyline at the fountain. 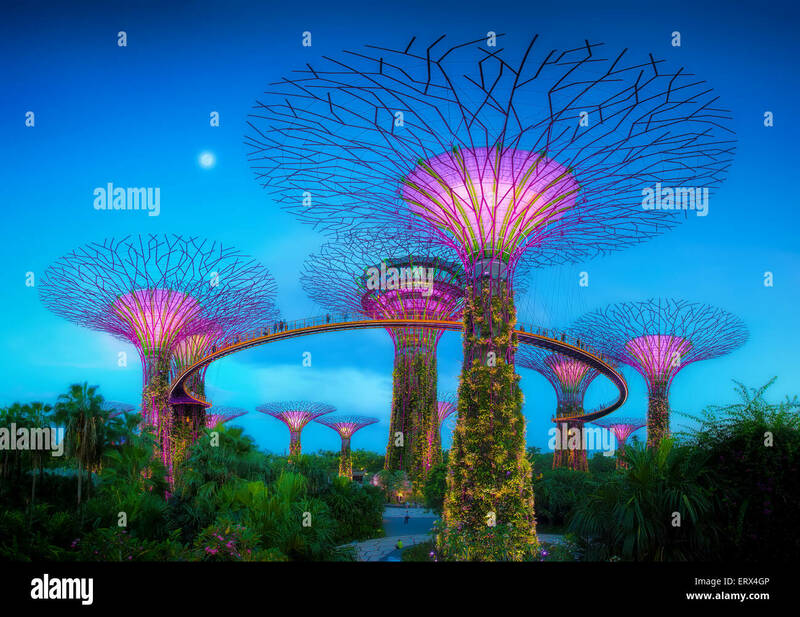 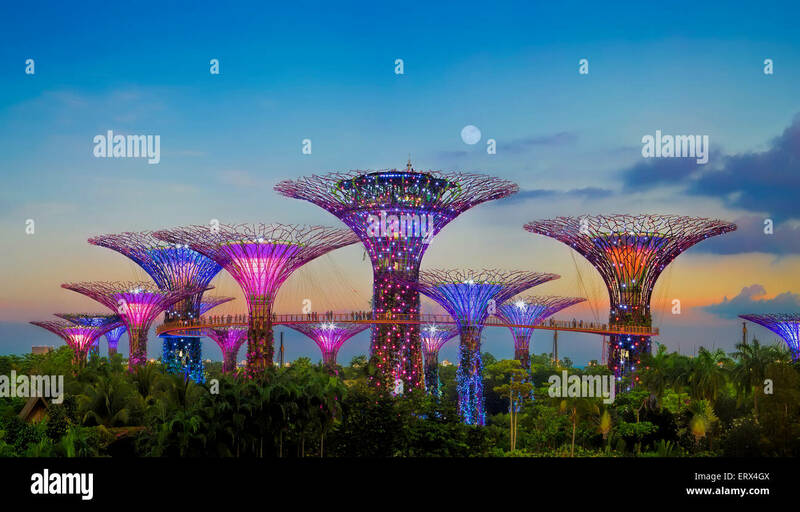 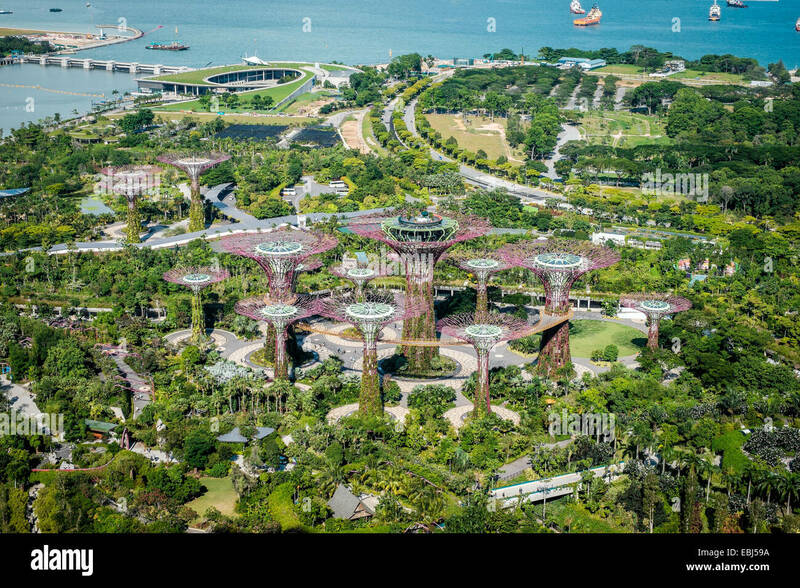 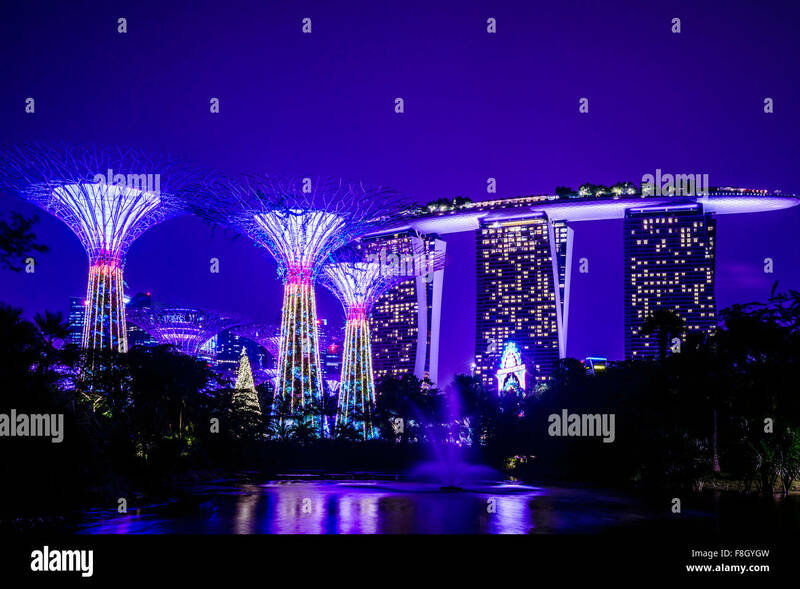 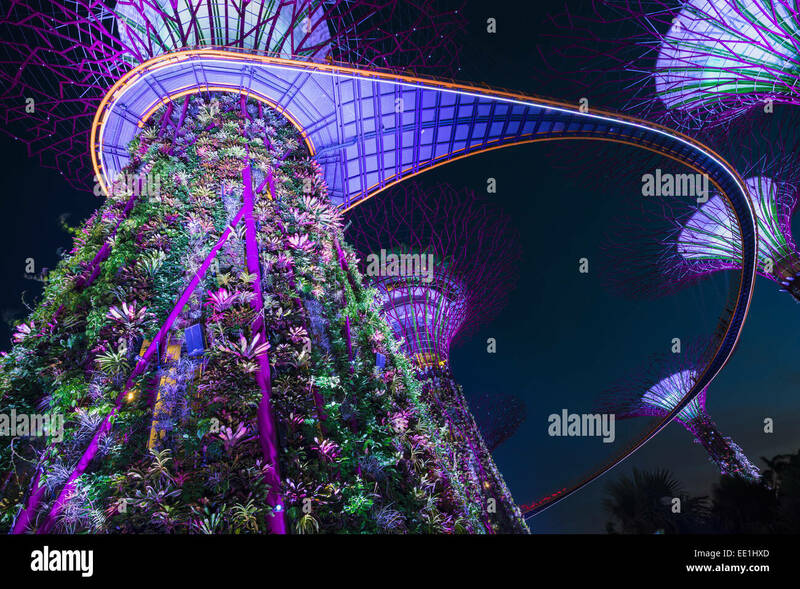 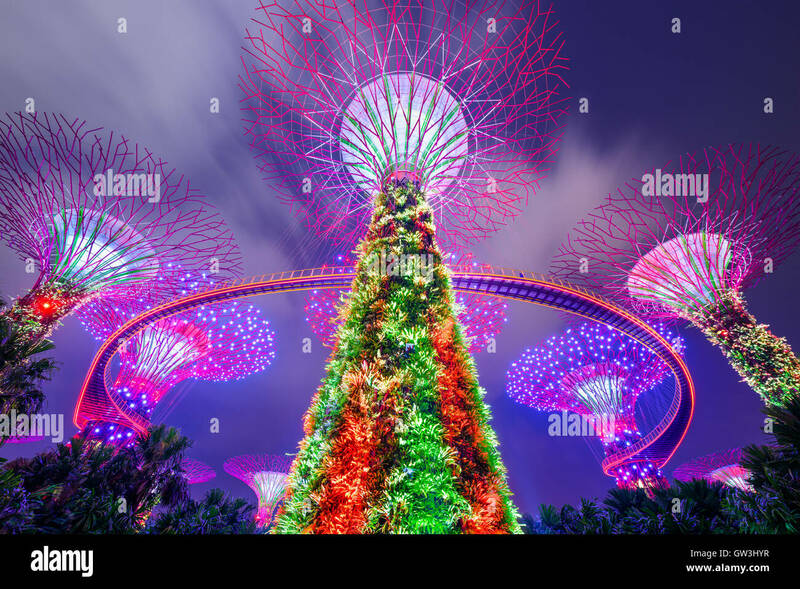 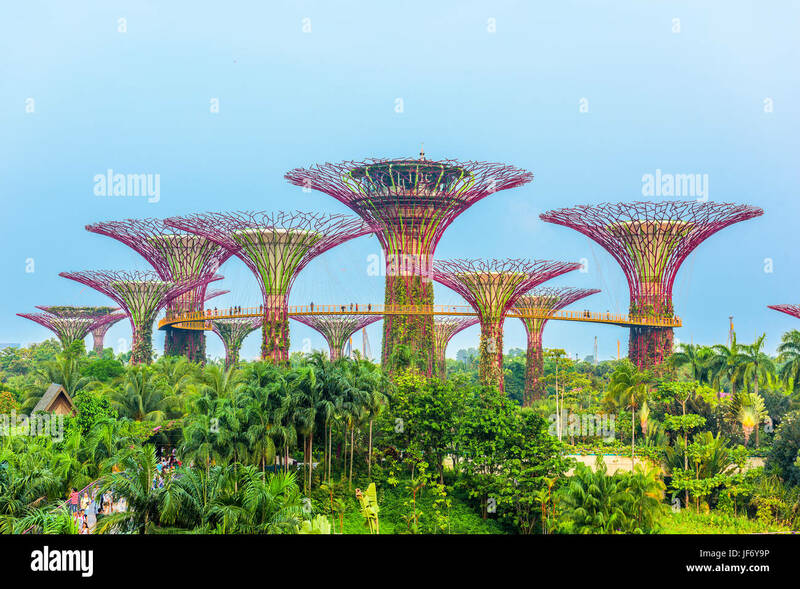 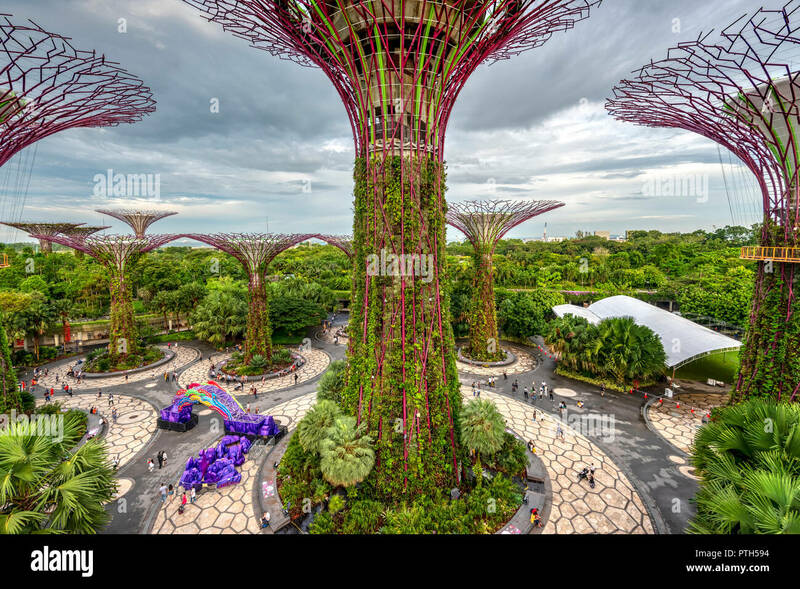 SINGAPORE-JUN 1: Evening view of The Supertree Grove at Gardens by the Bay on Jun 1, 2015 in Singapore. 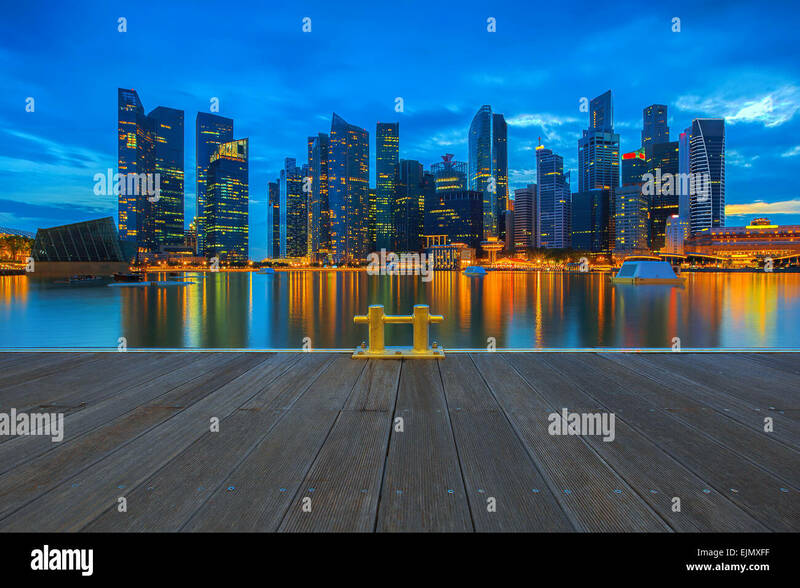 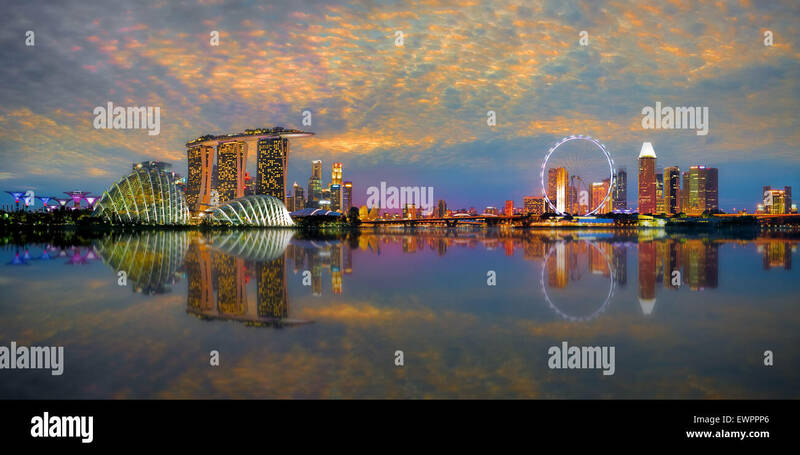 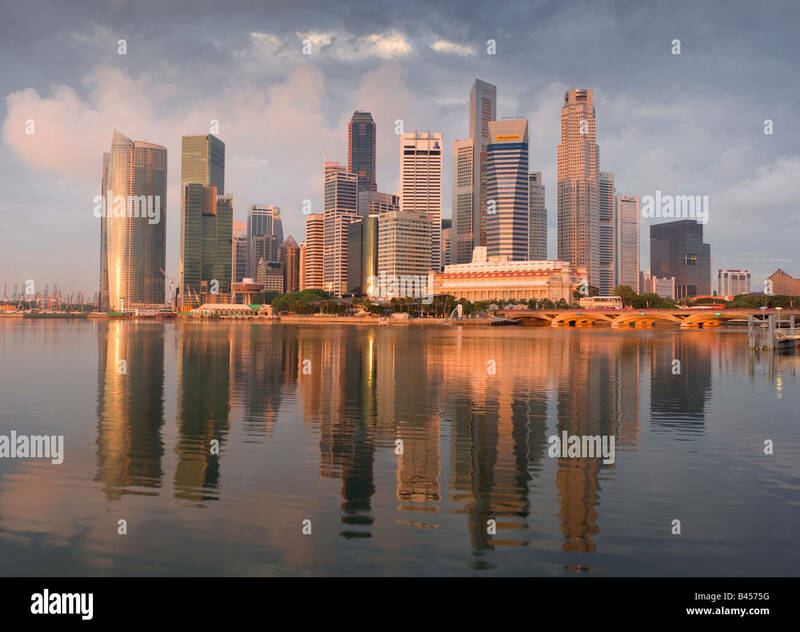 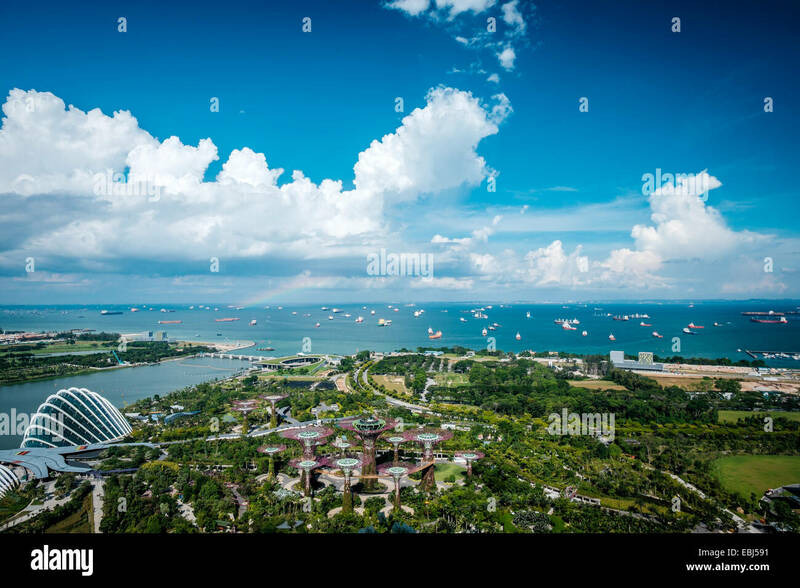 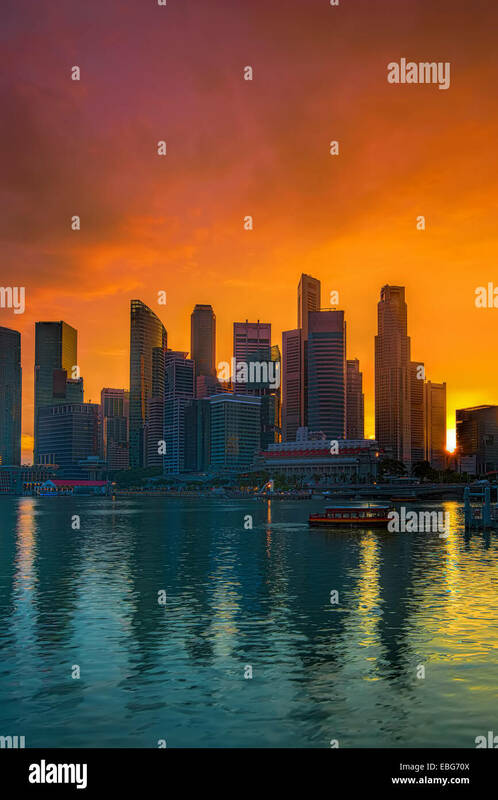 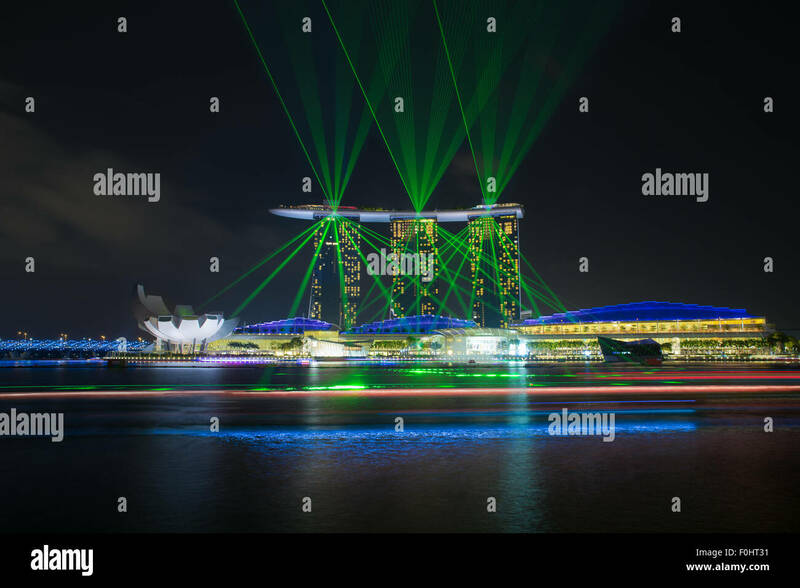 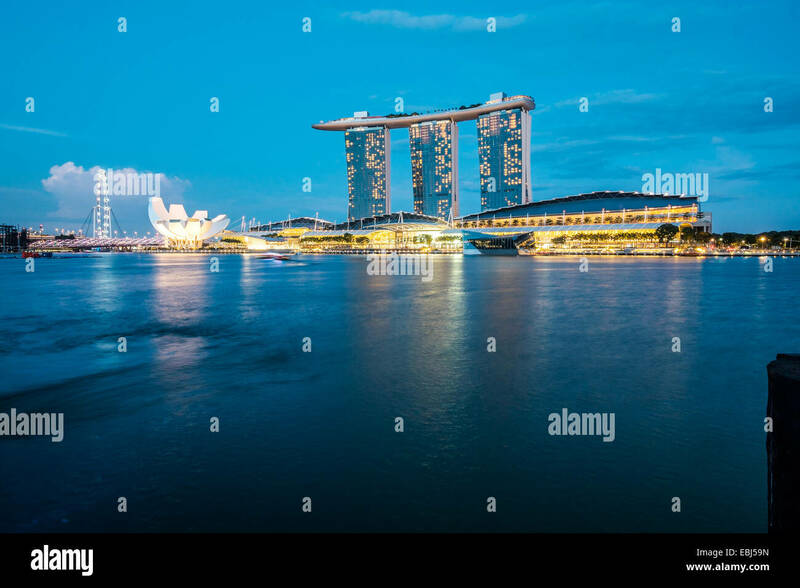 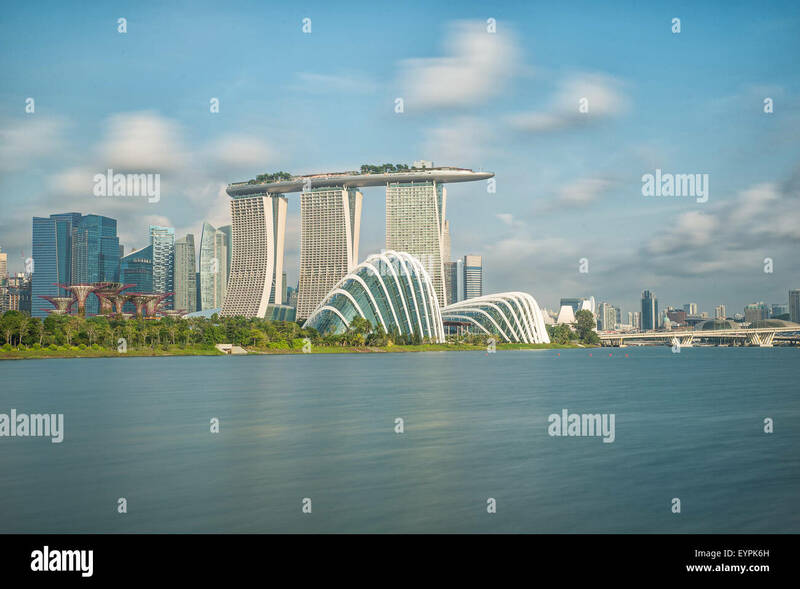 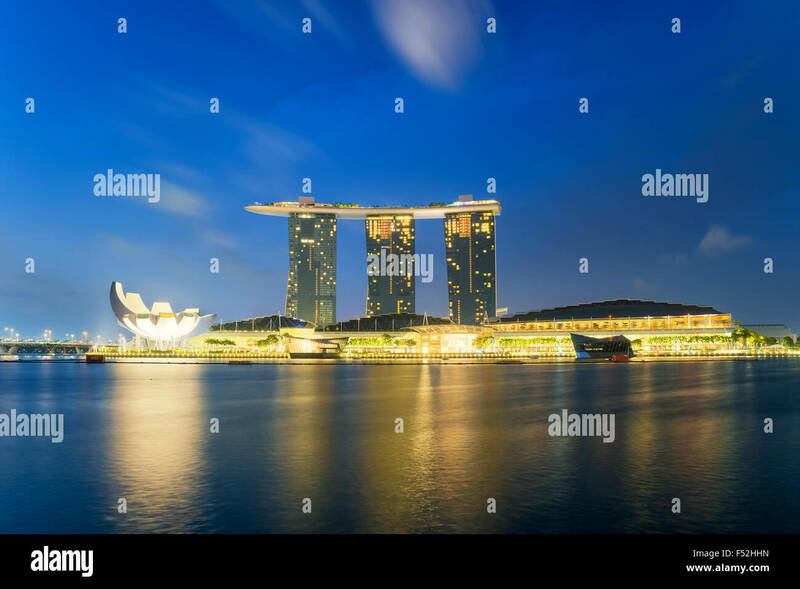 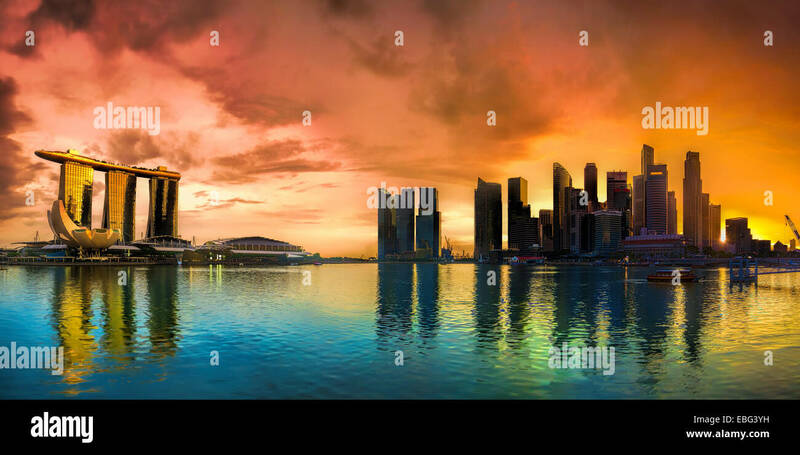 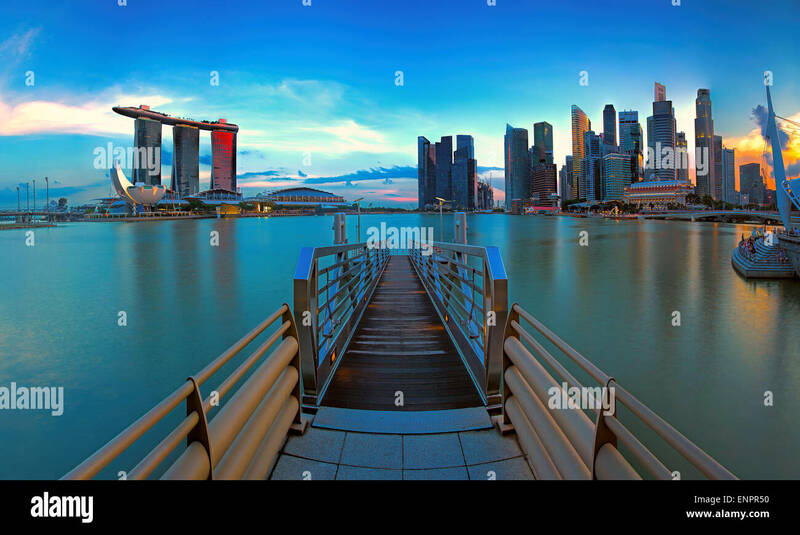 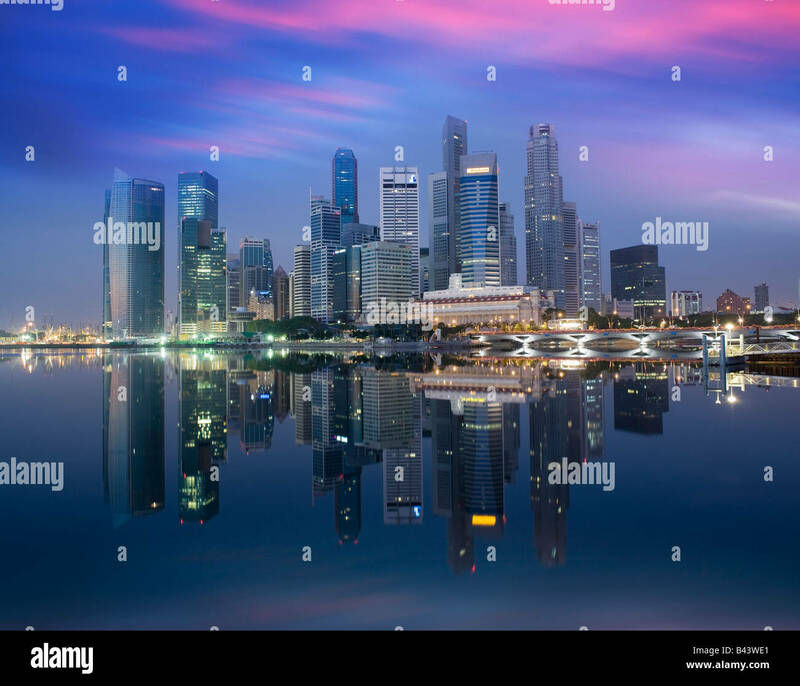 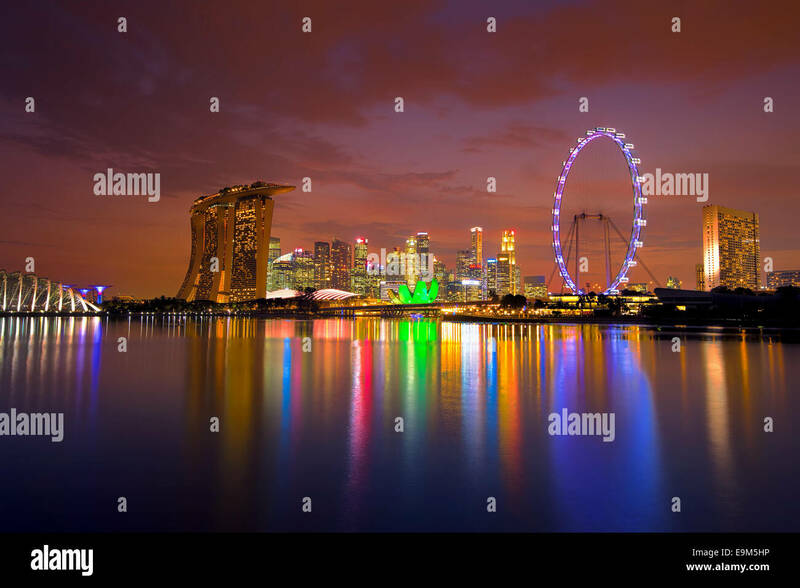 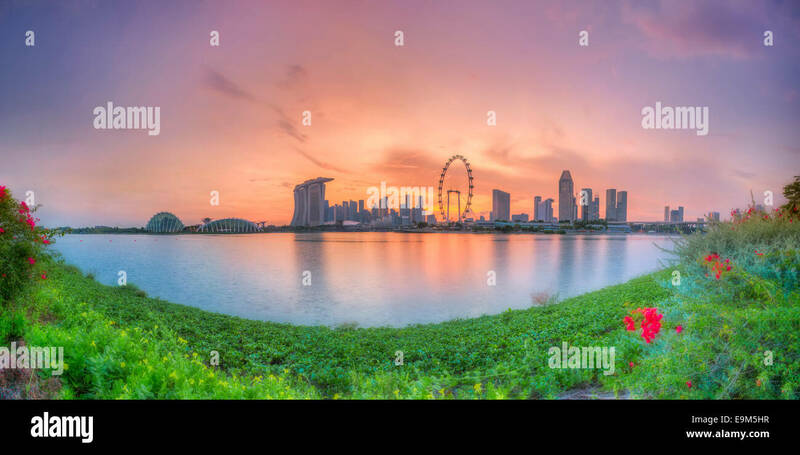 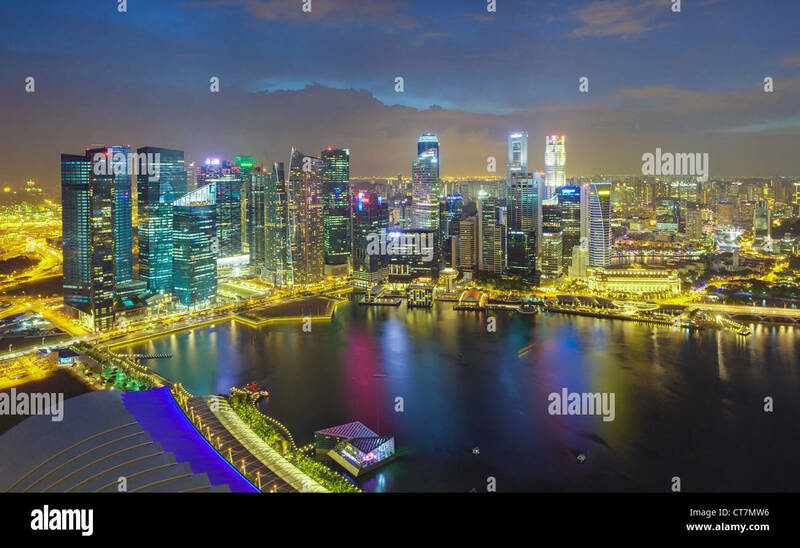 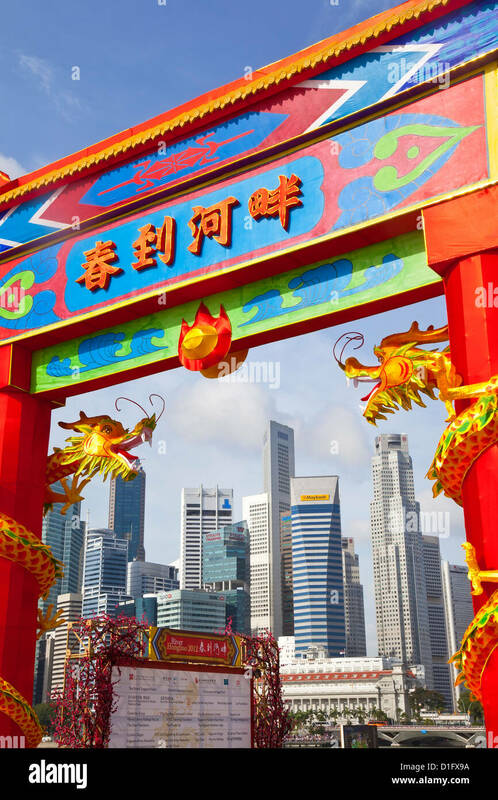 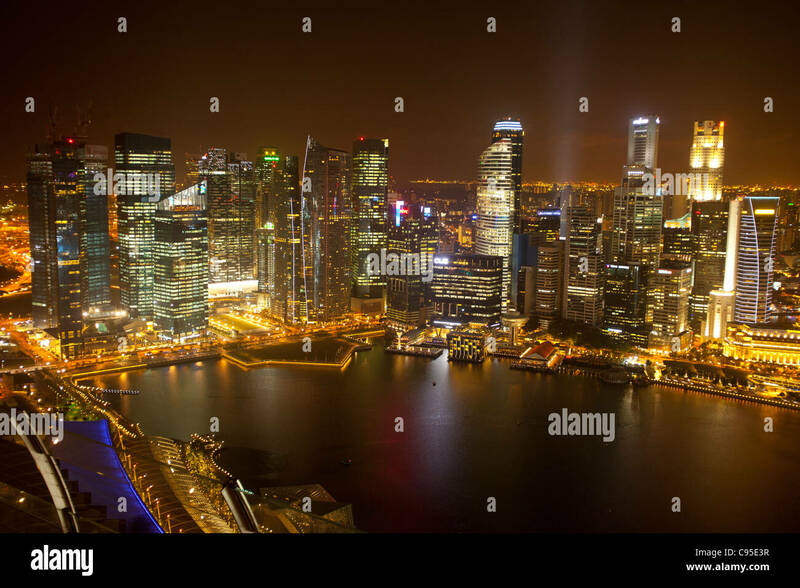 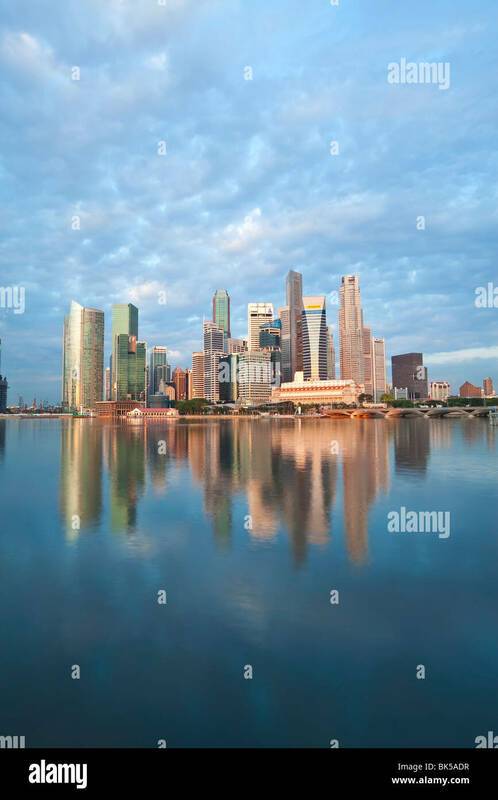 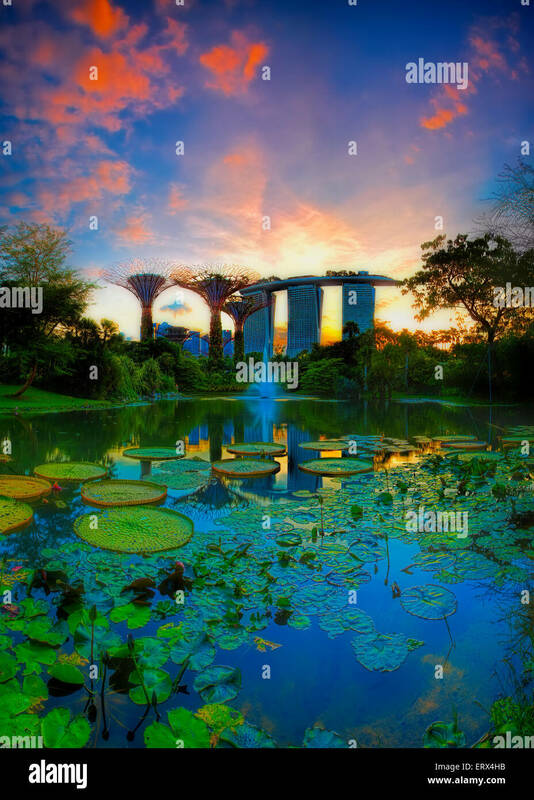 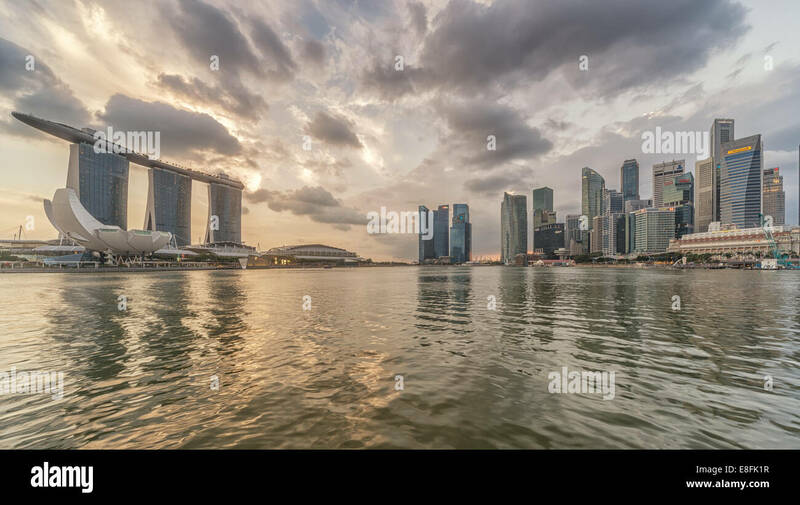 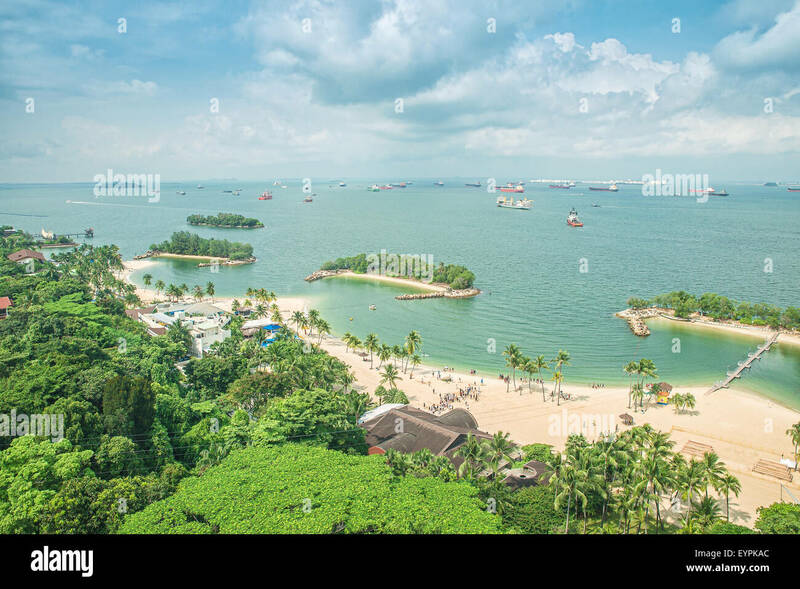 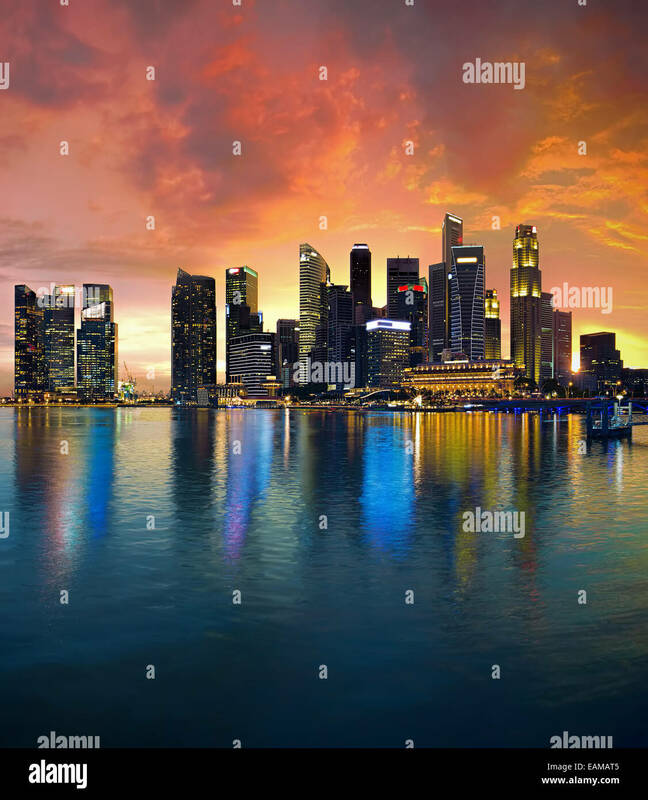 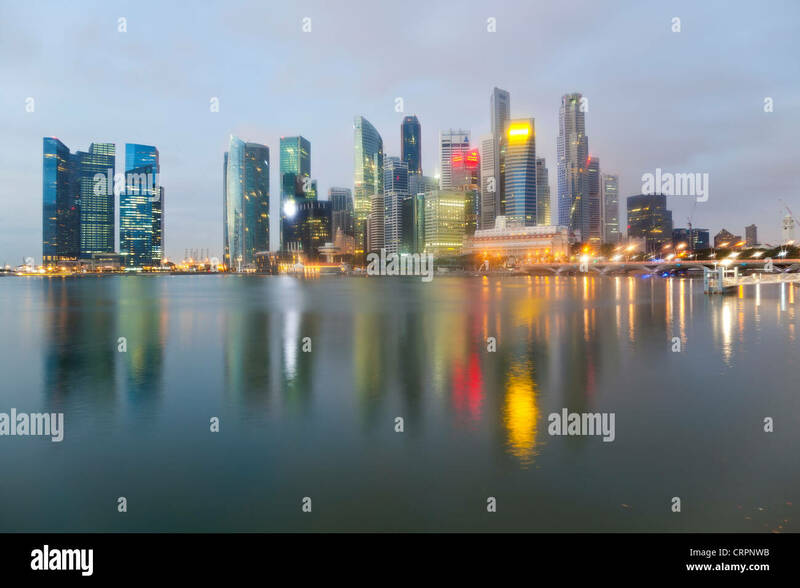 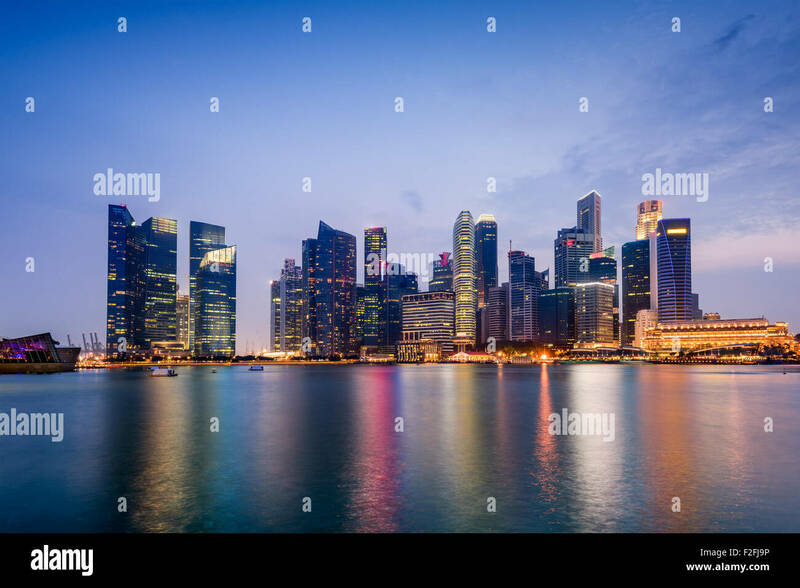 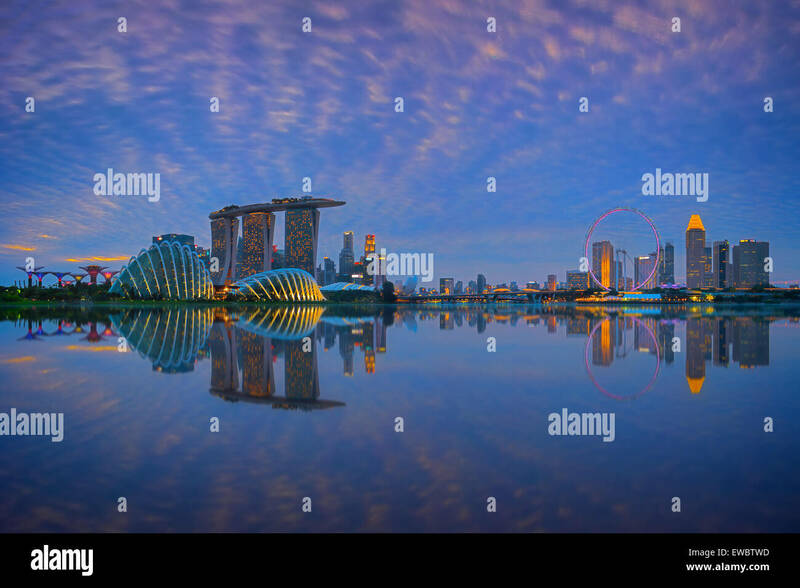 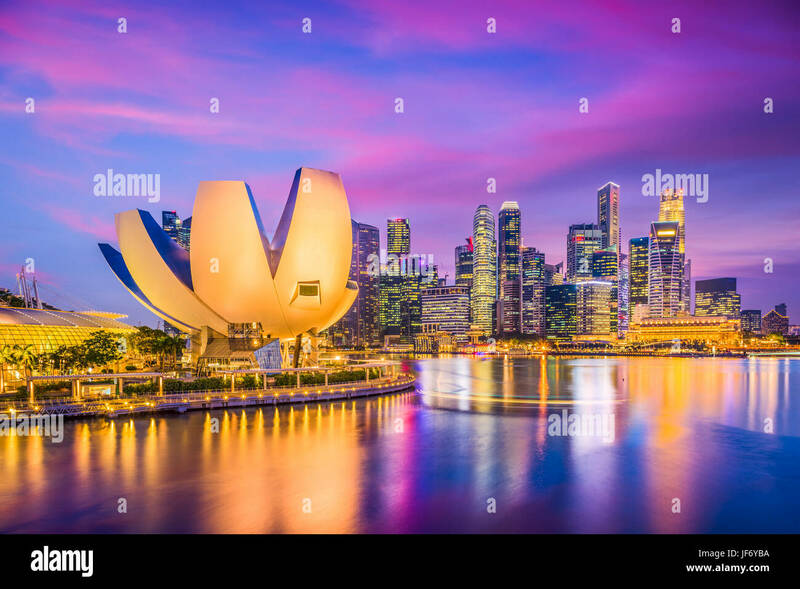 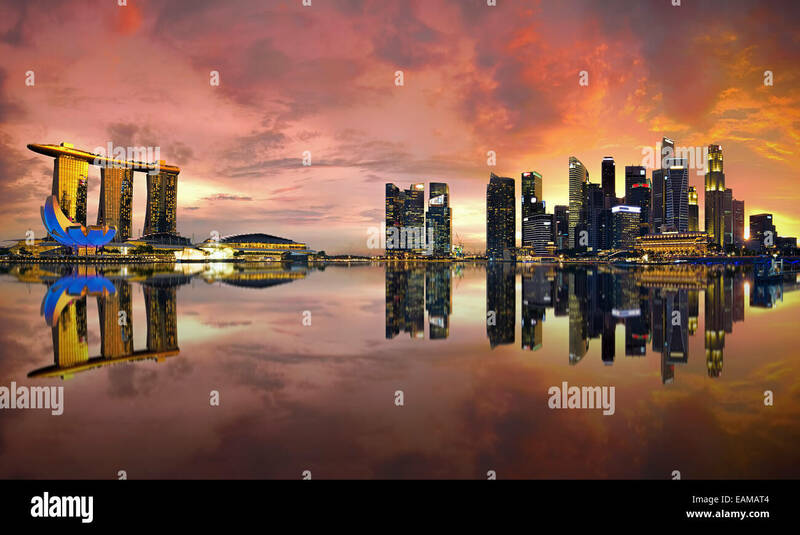 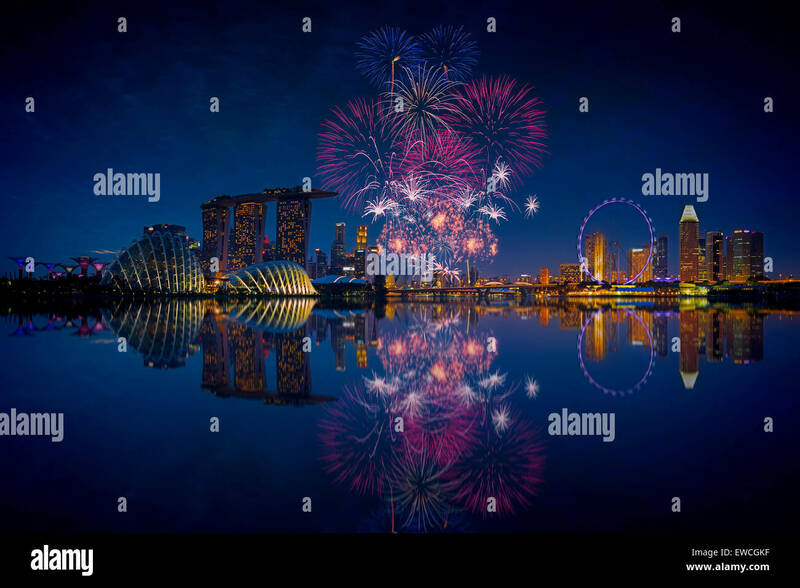 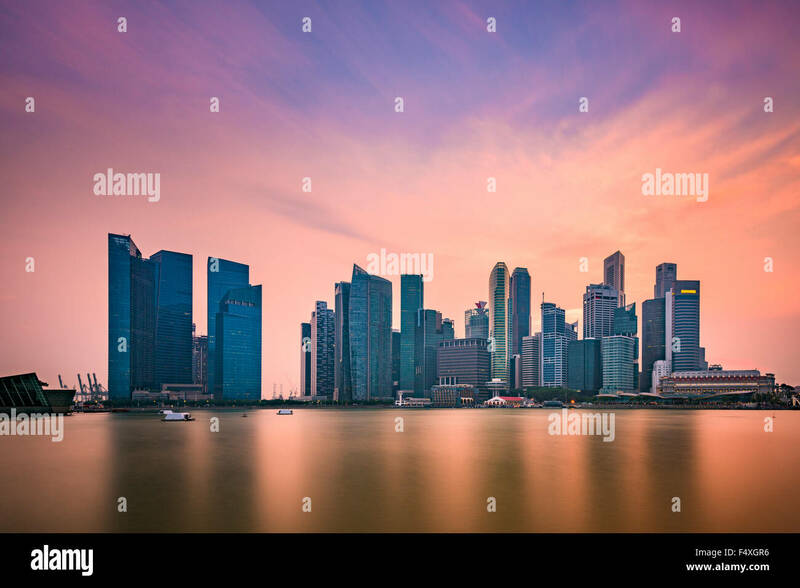 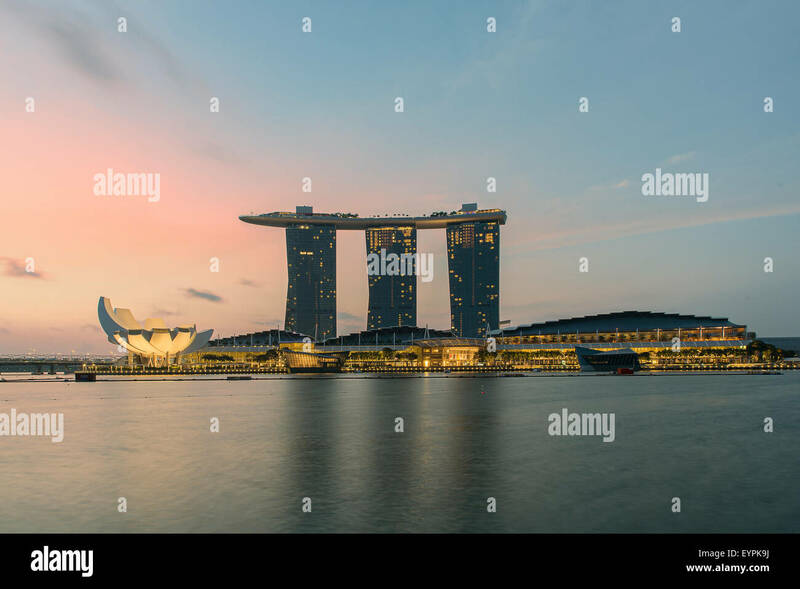 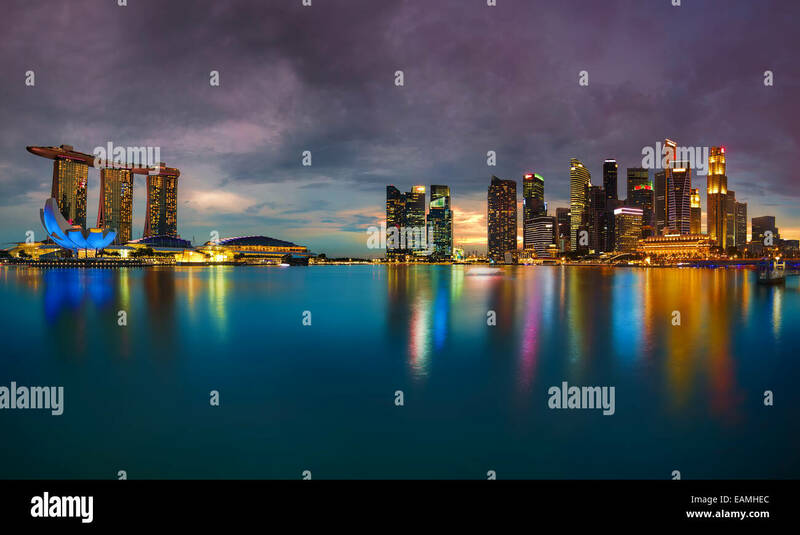 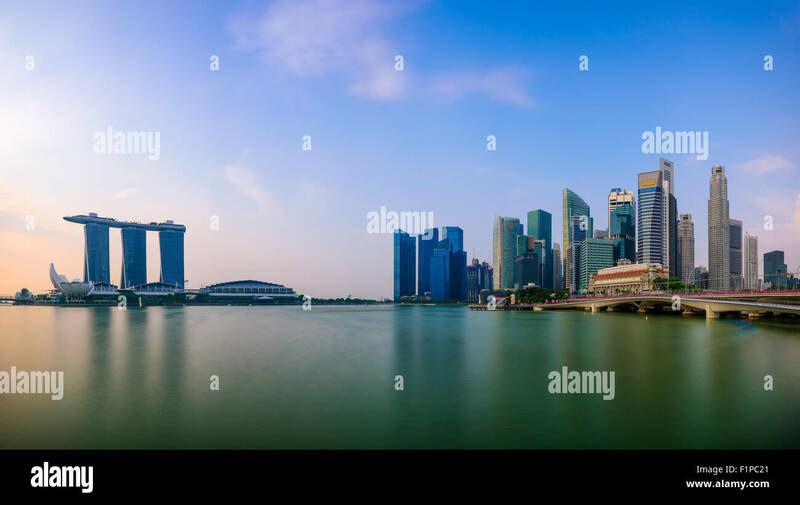 Singapore Skyline. 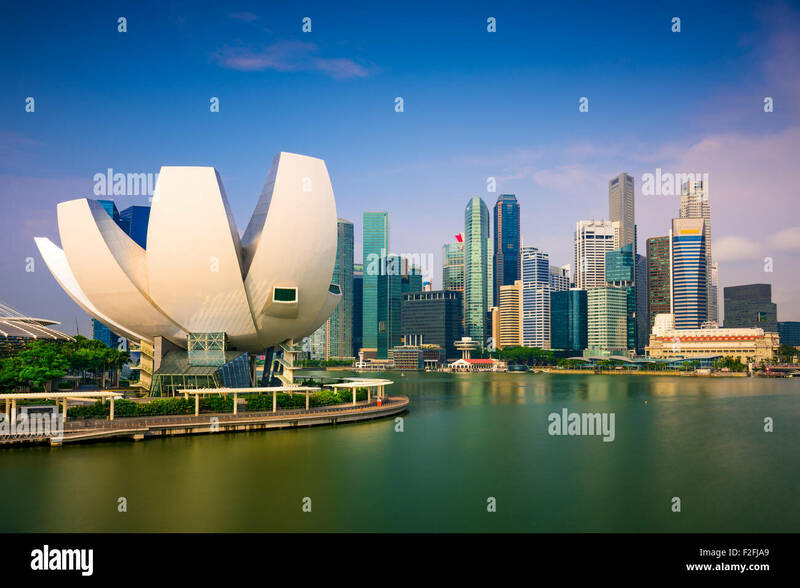 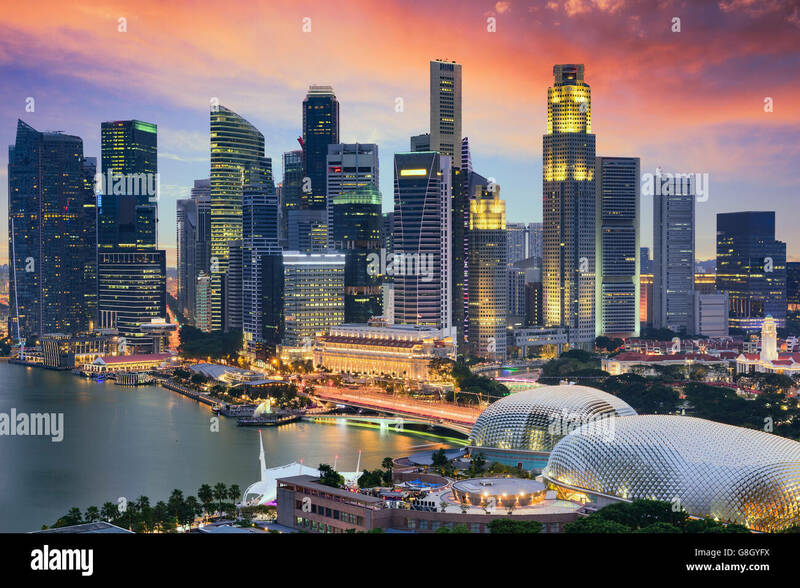 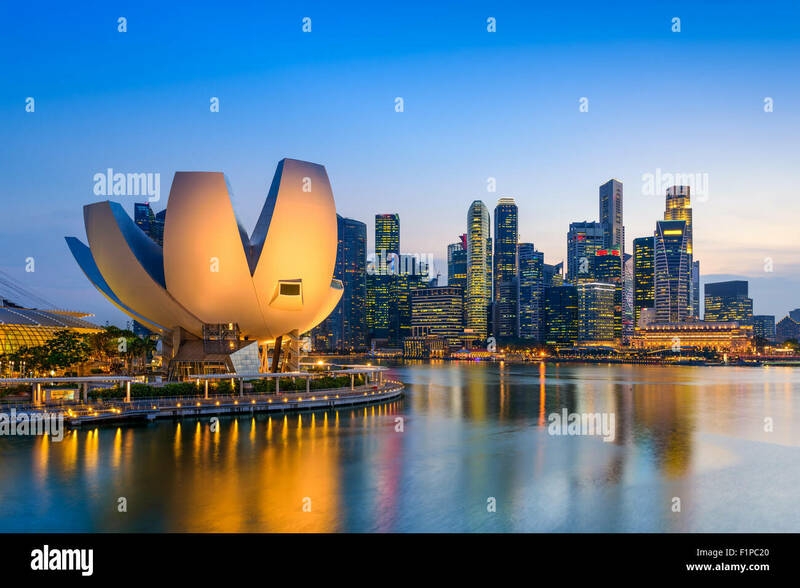 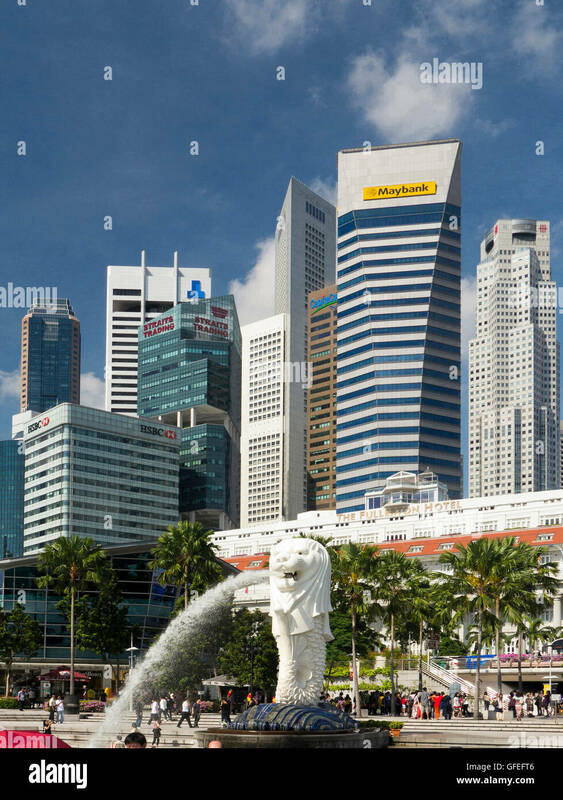 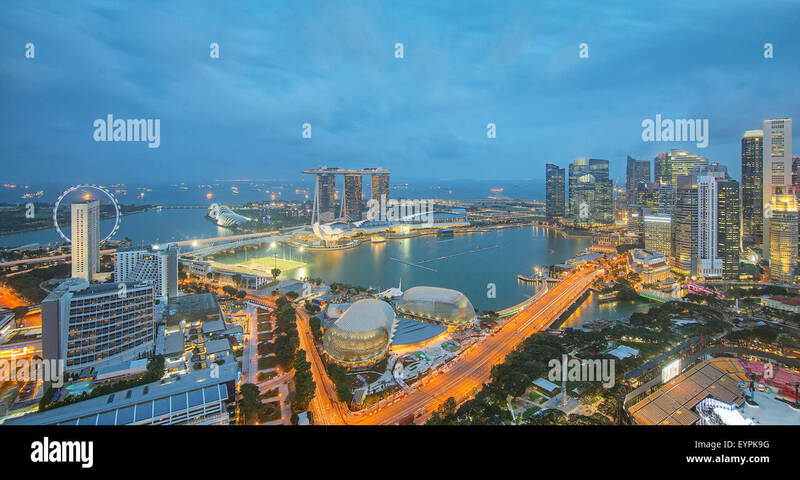 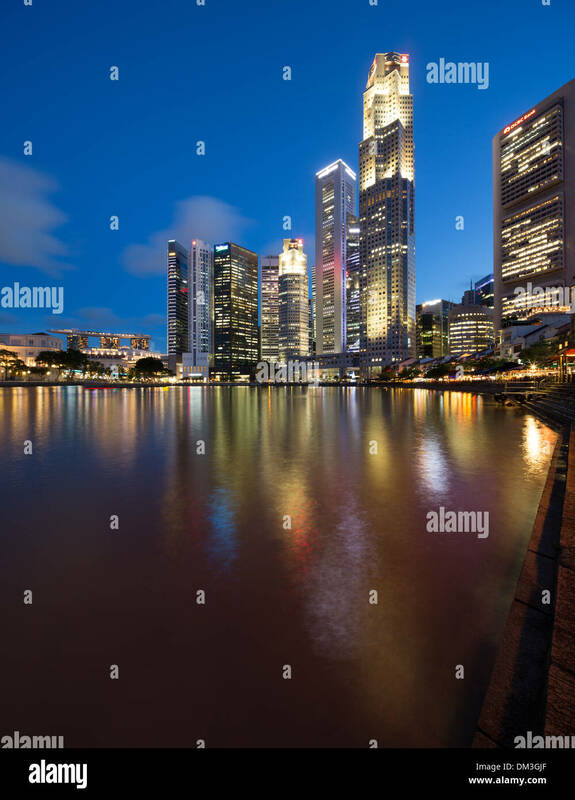 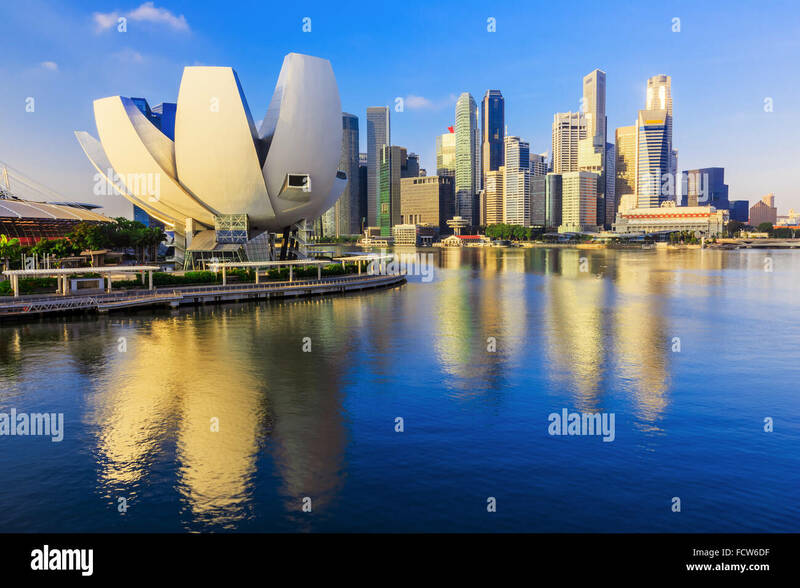 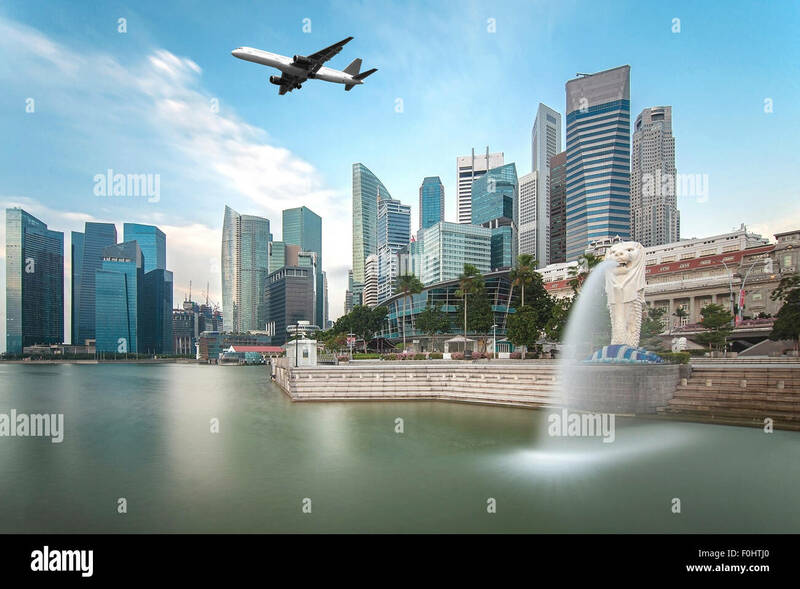 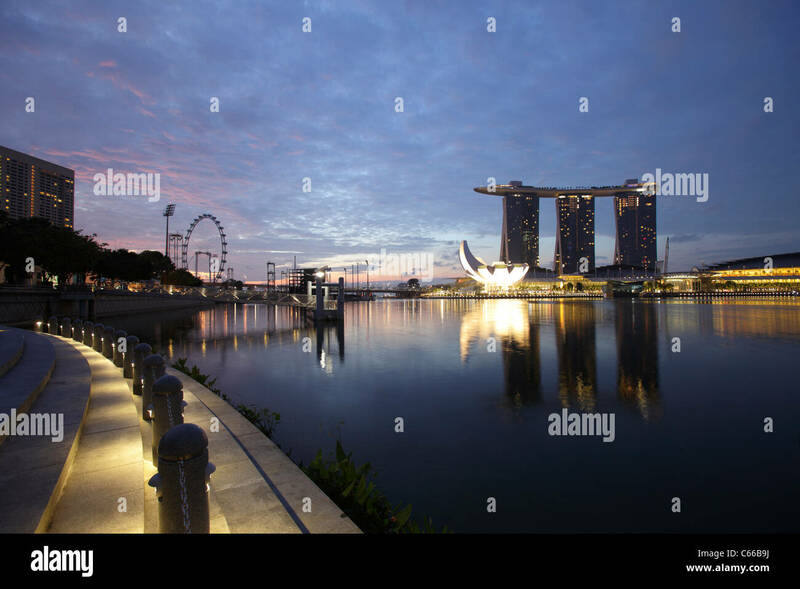 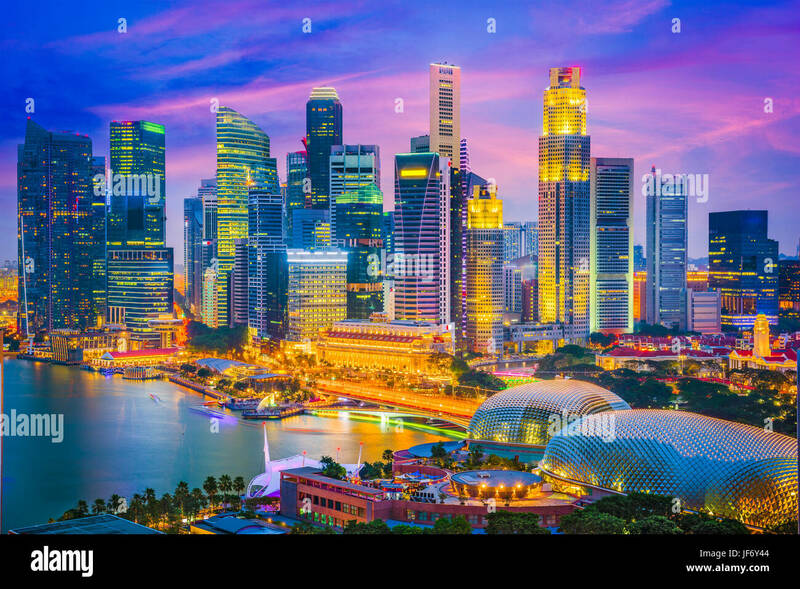 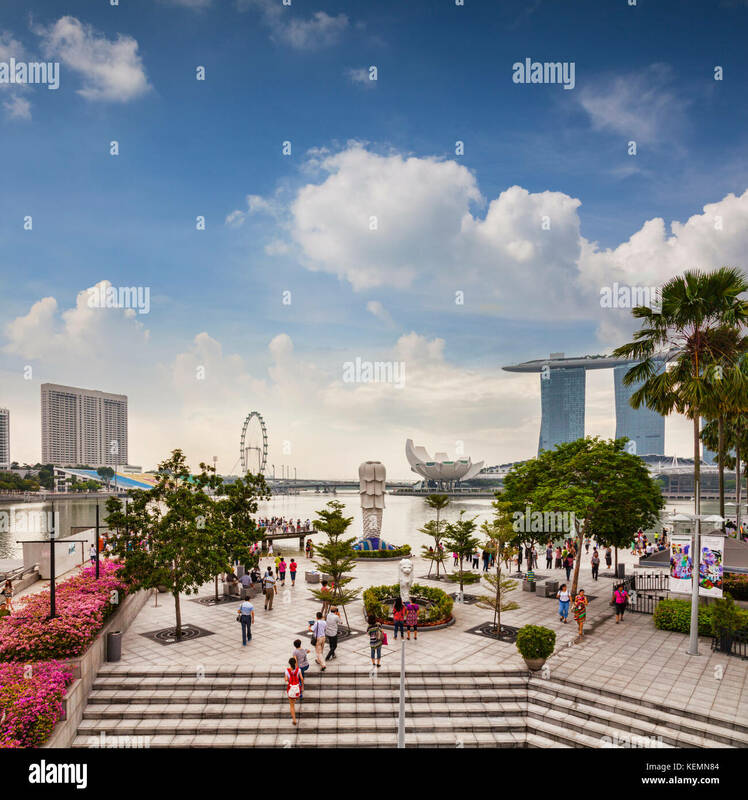 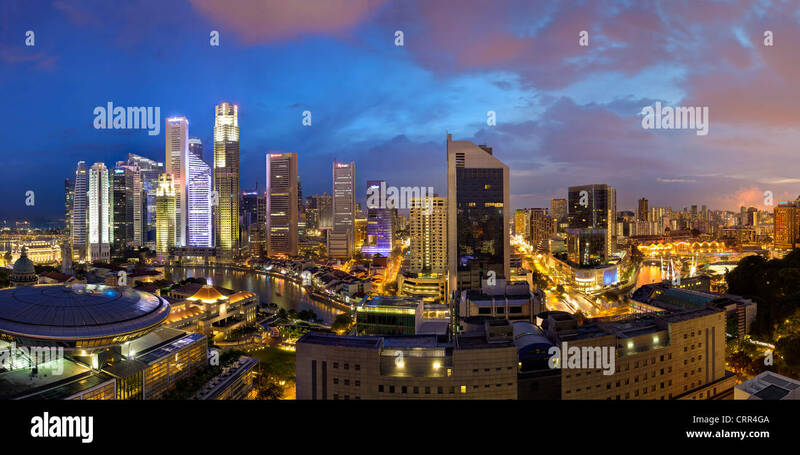 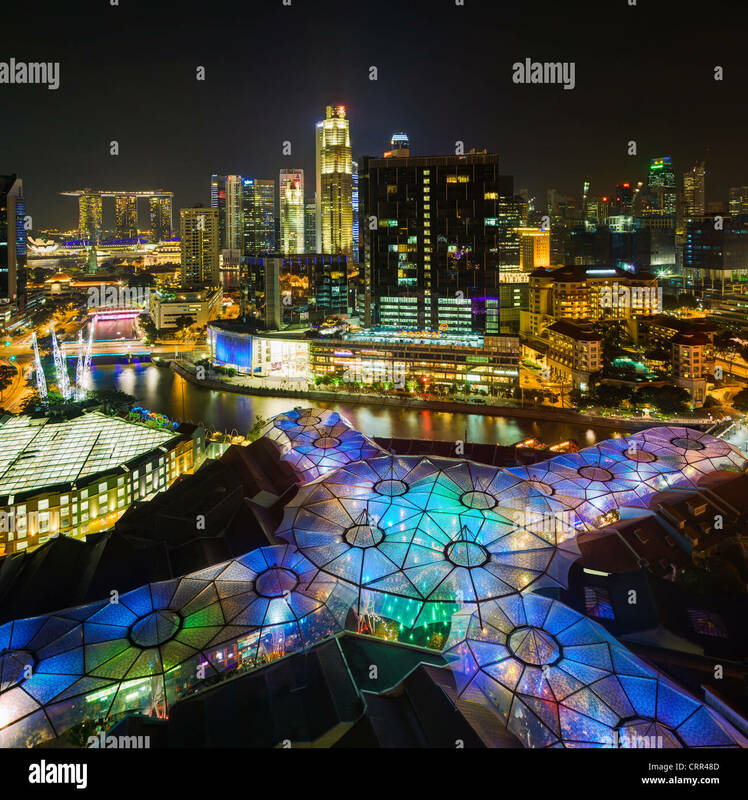 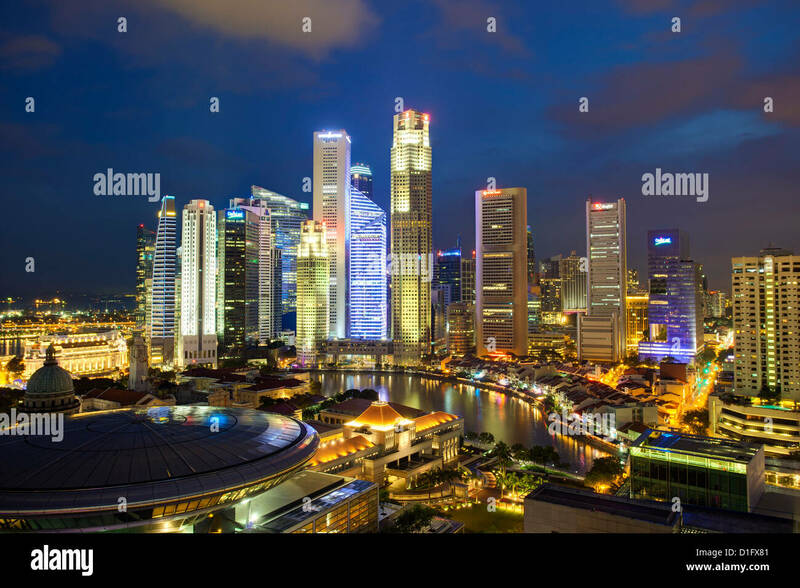 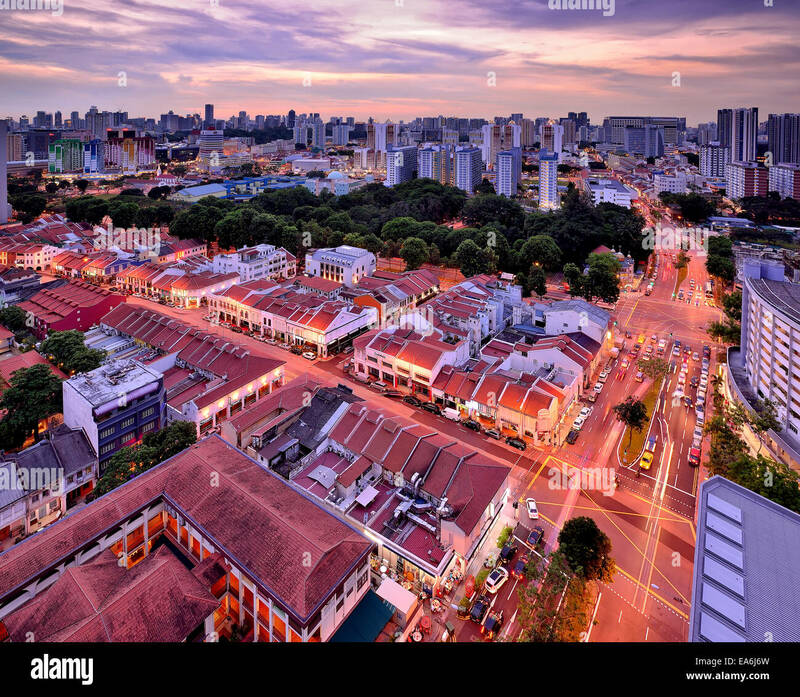 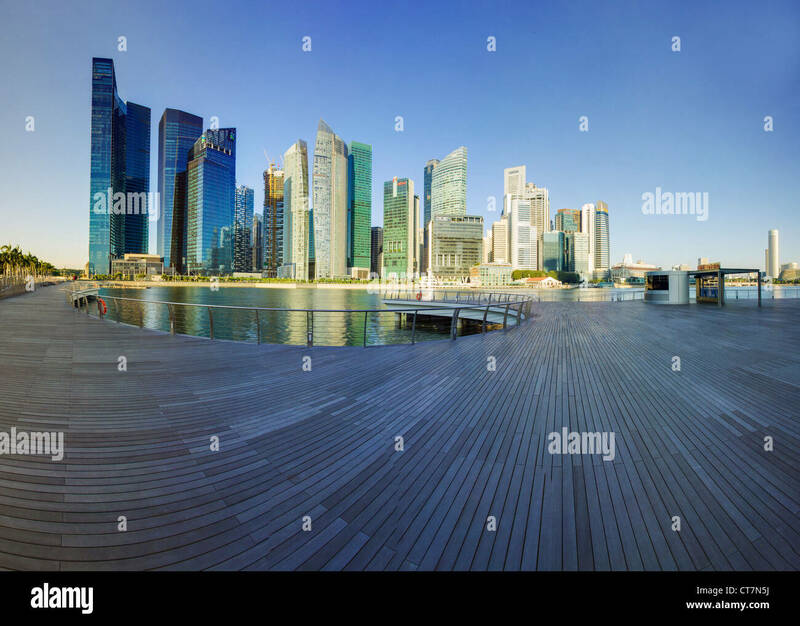 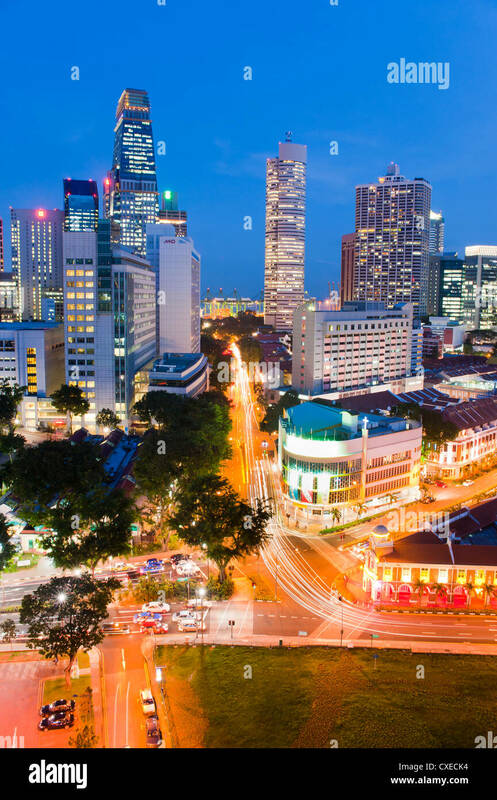 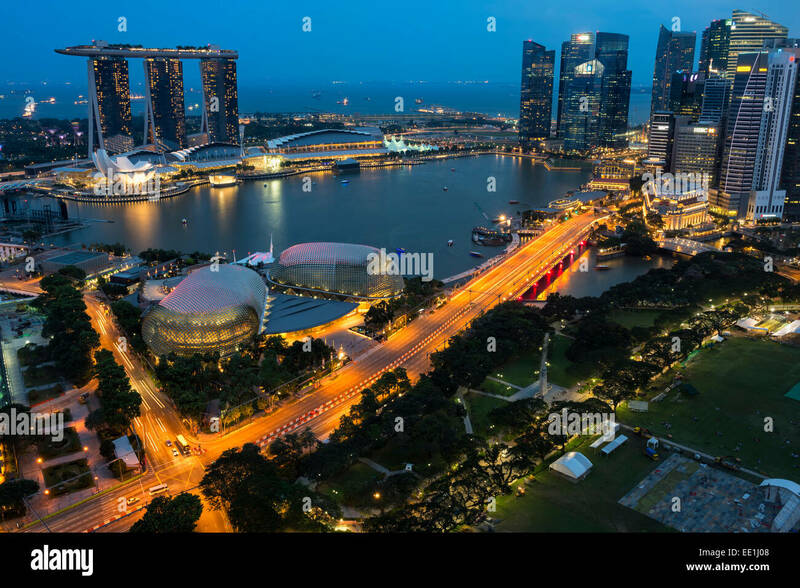 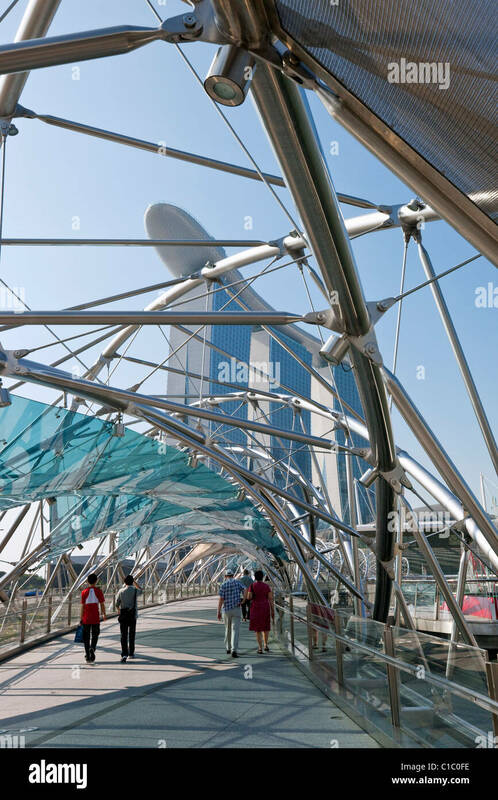 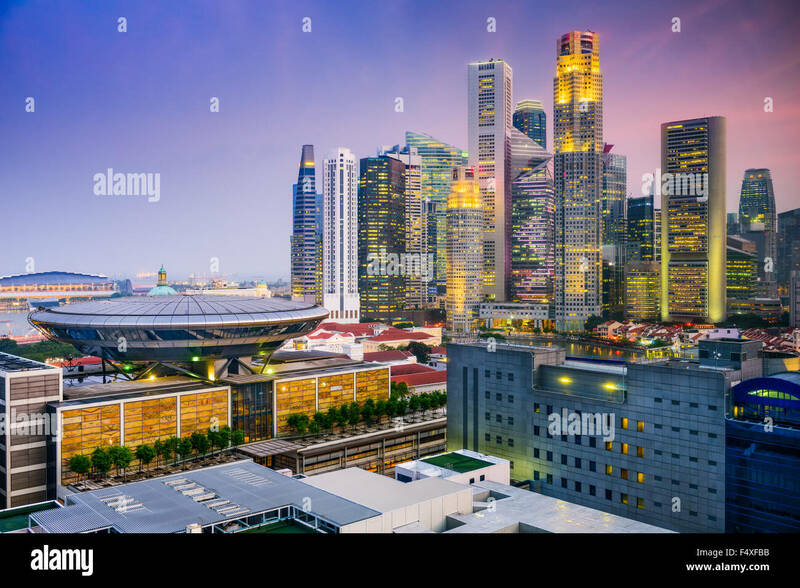 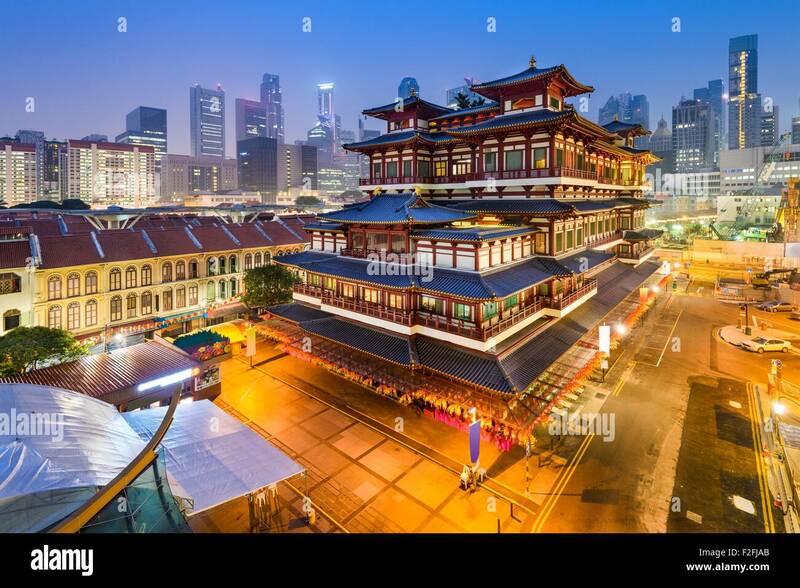 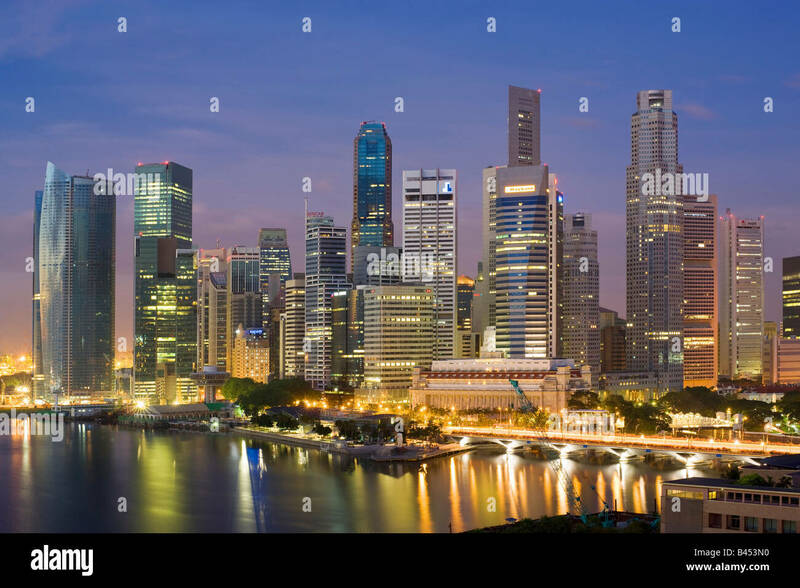 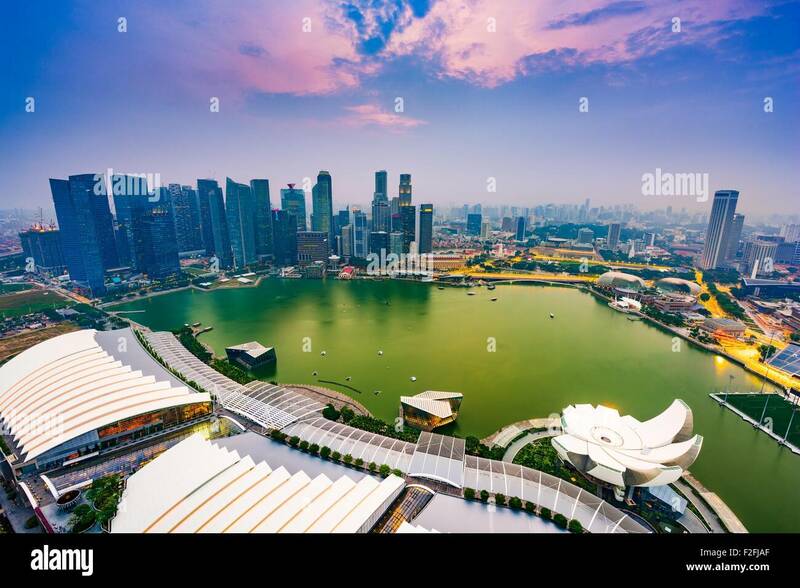 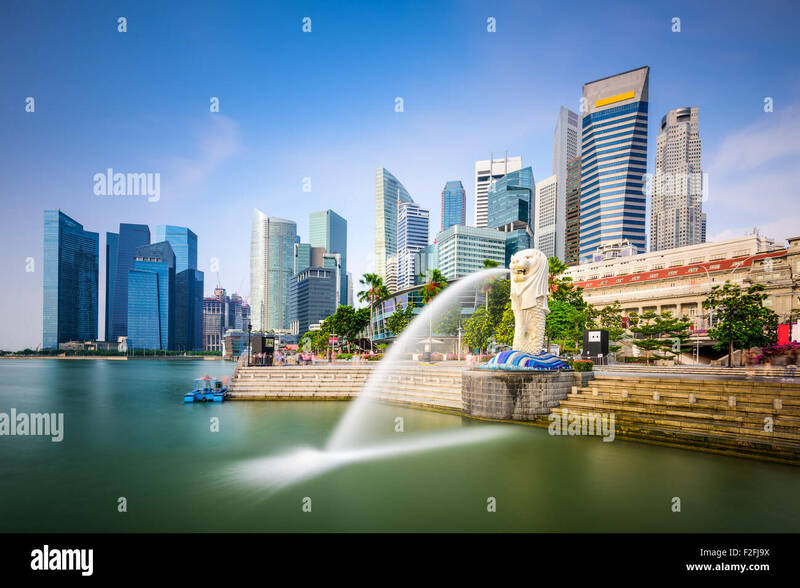 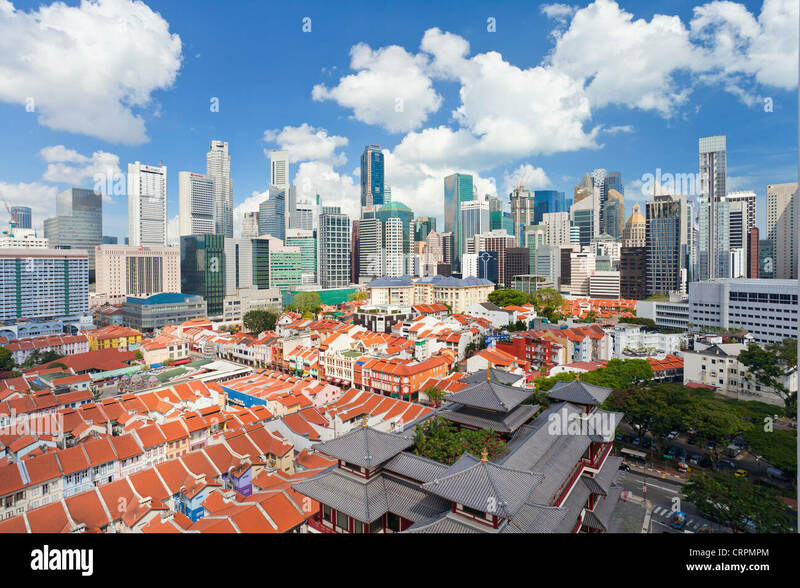 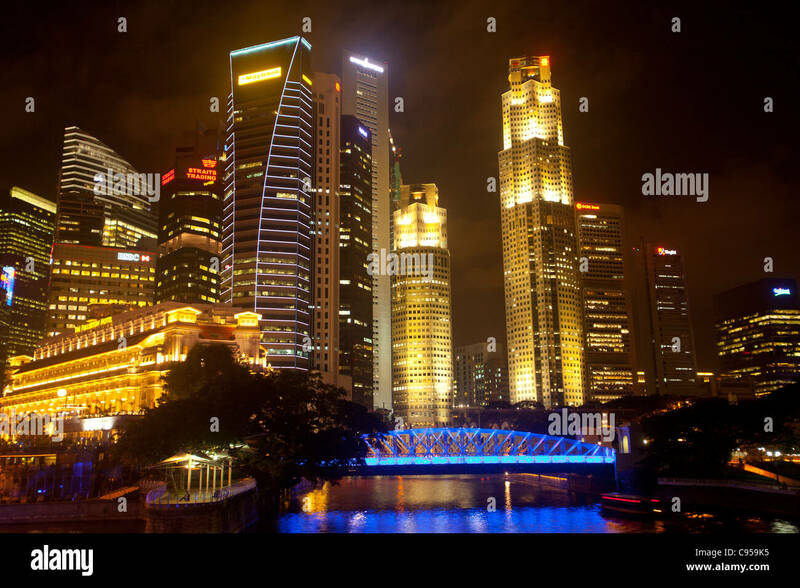 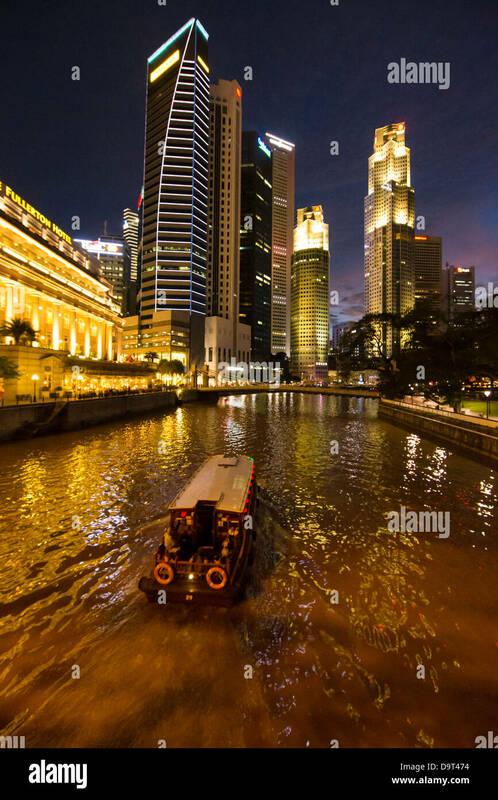 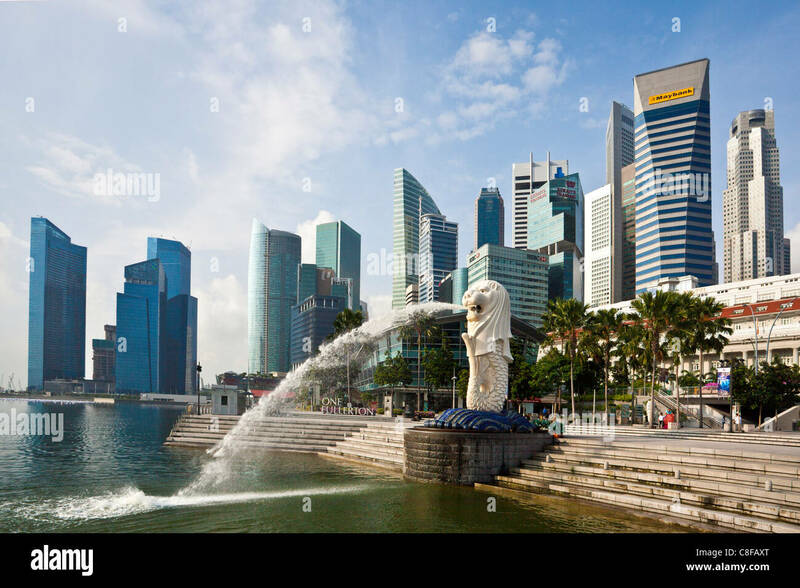 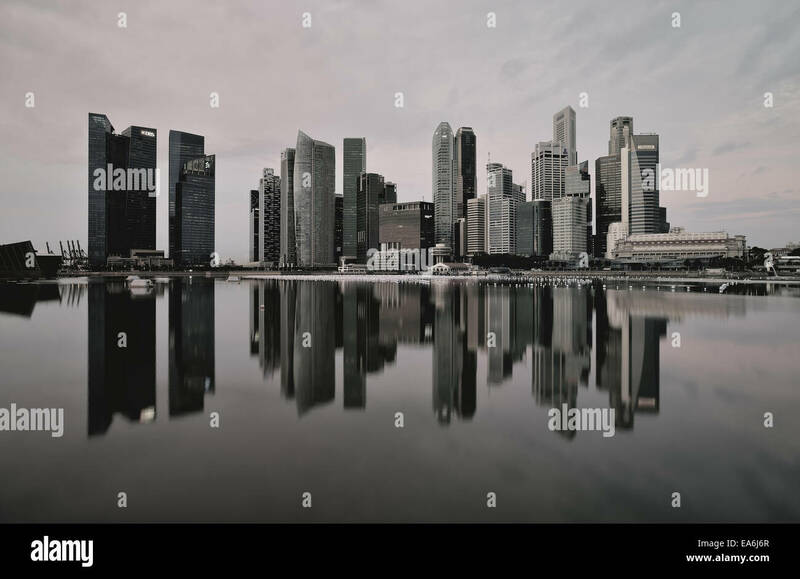 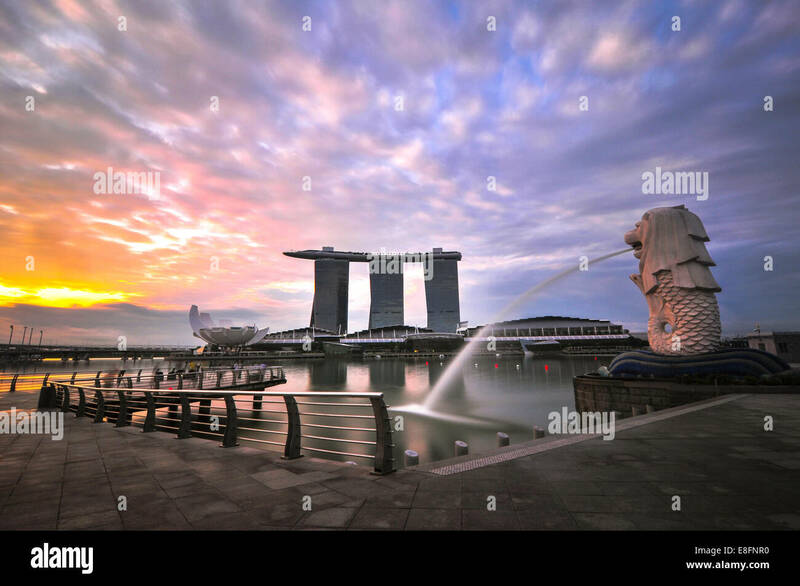 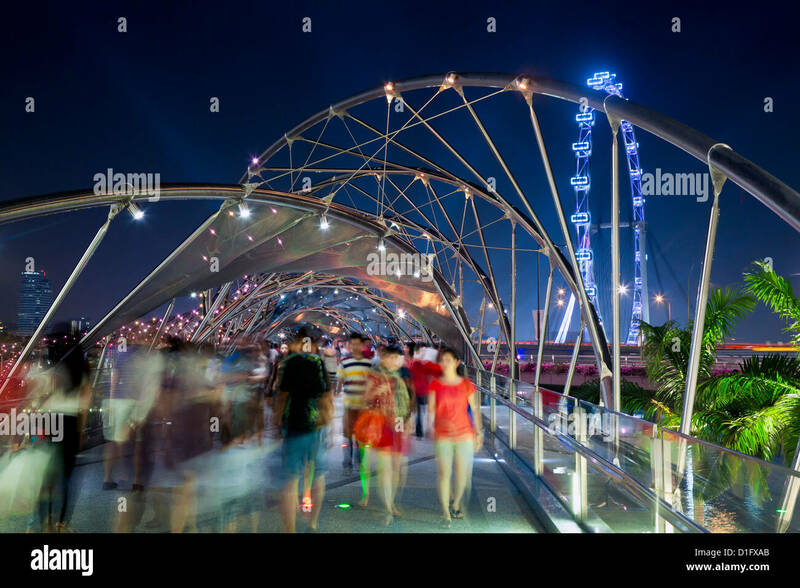 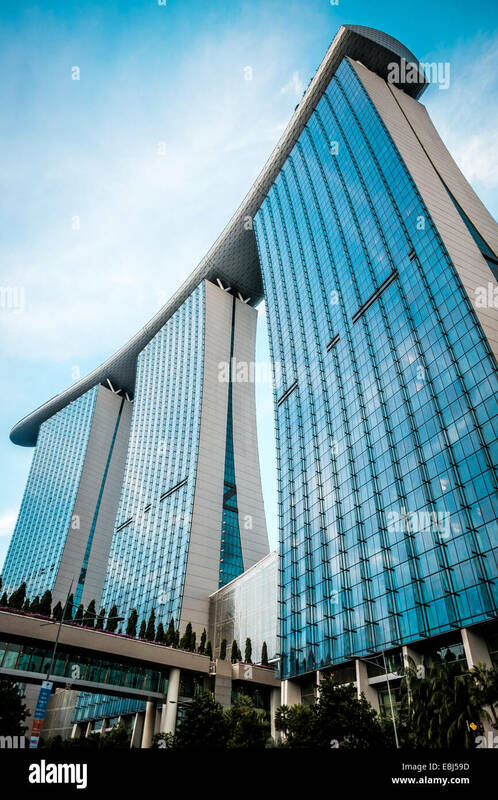 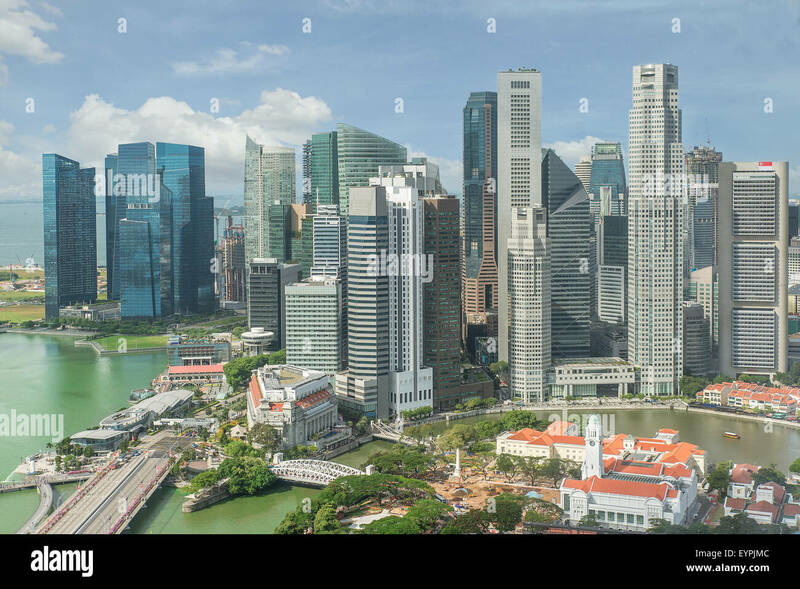 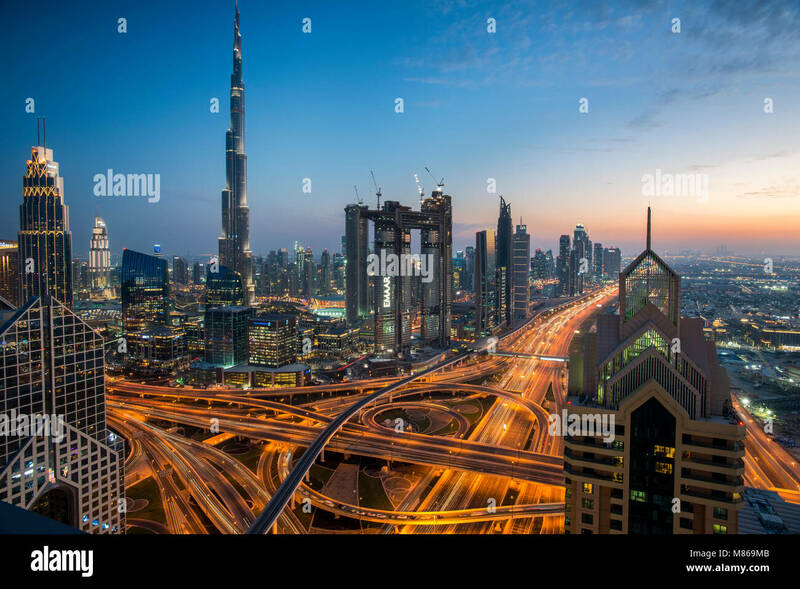 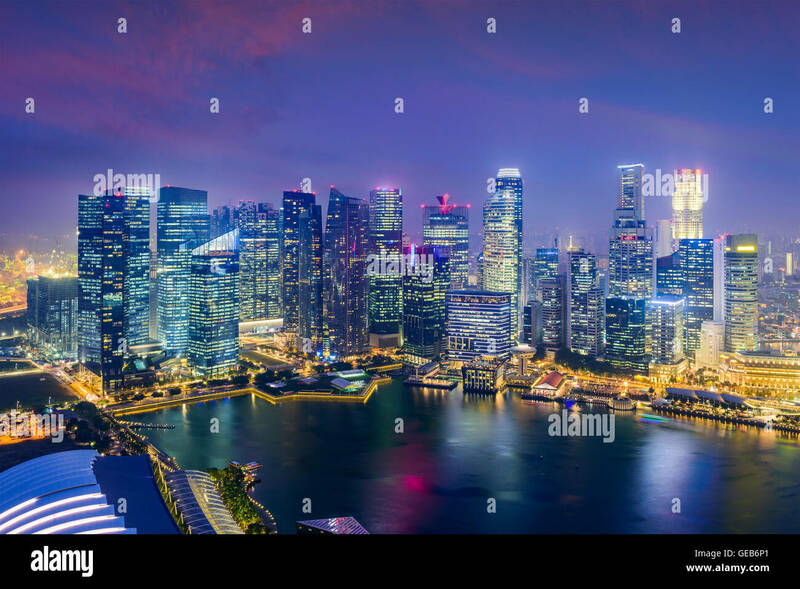 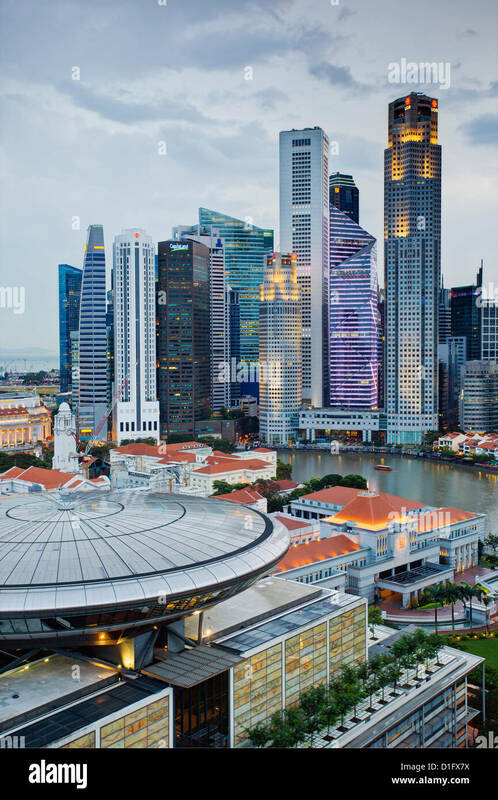 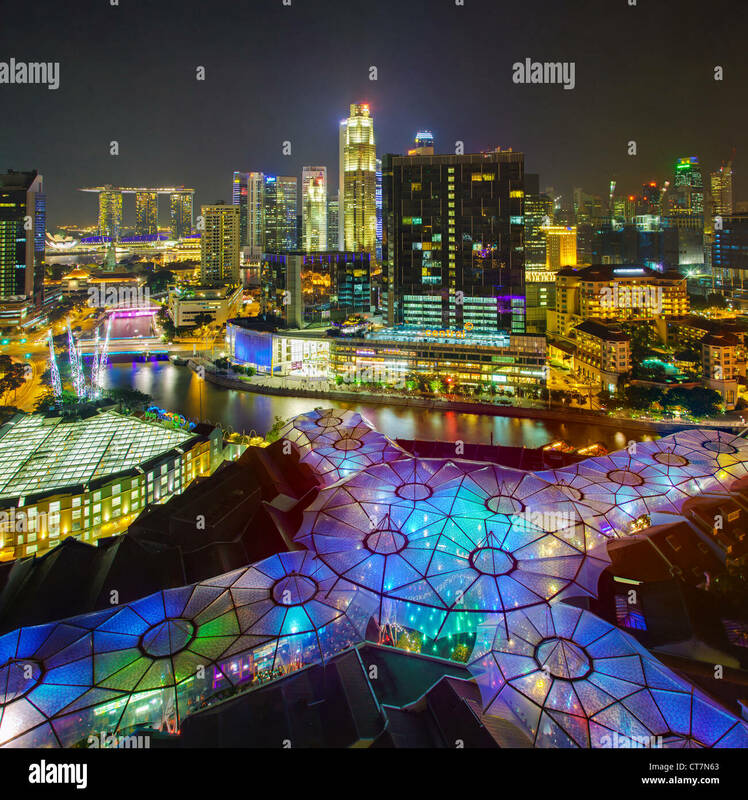 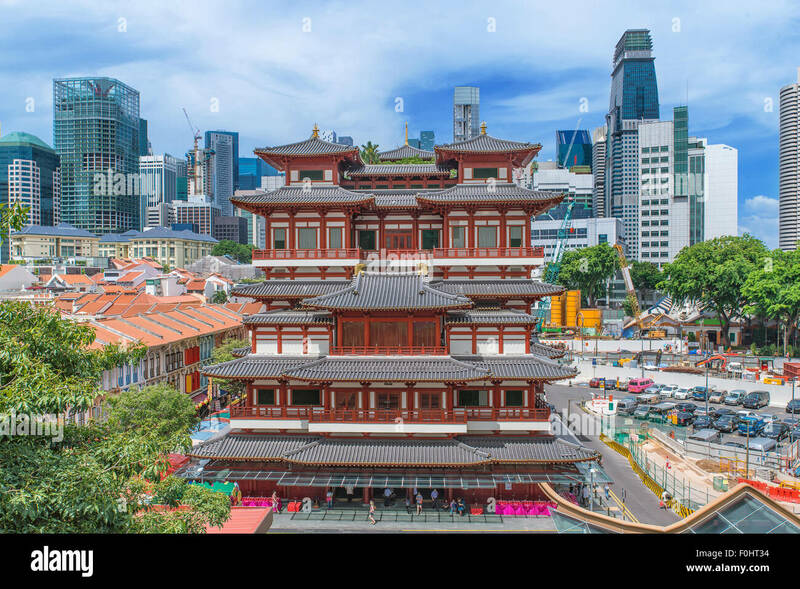 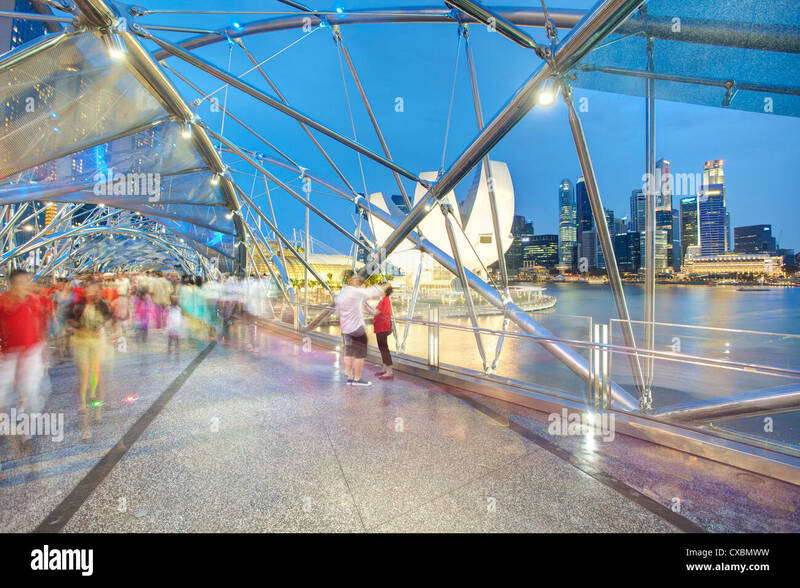 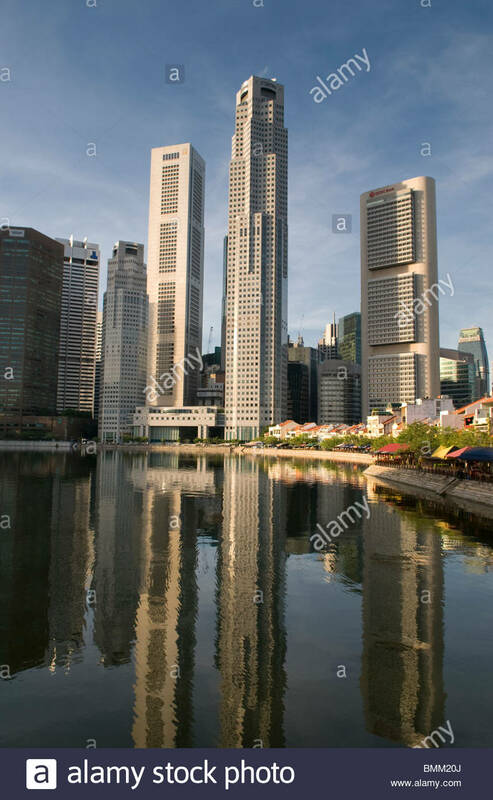 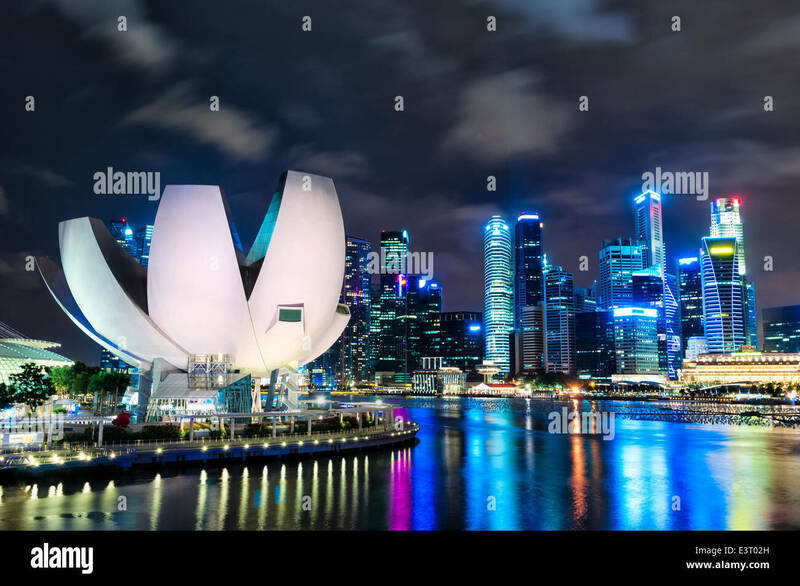 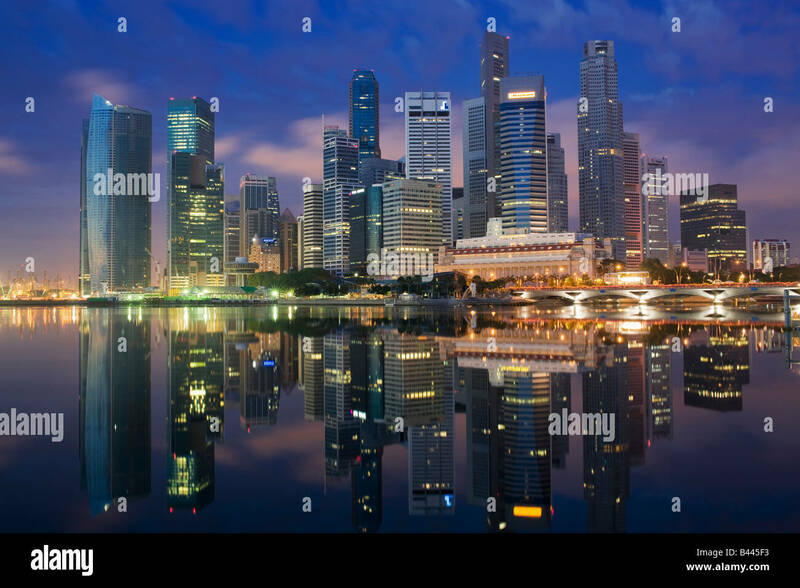 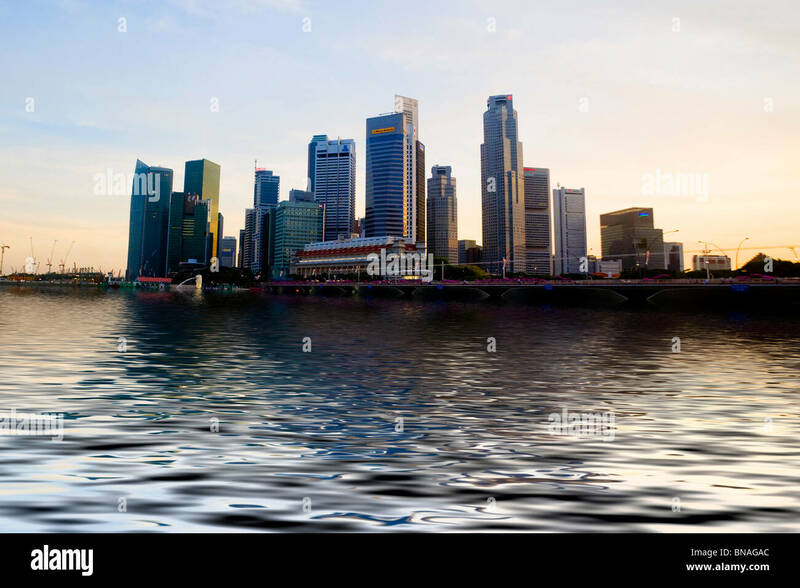 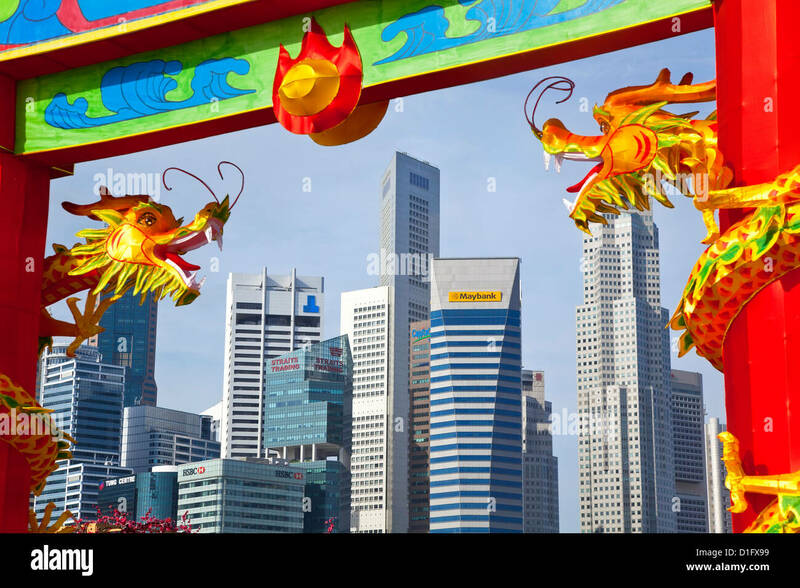 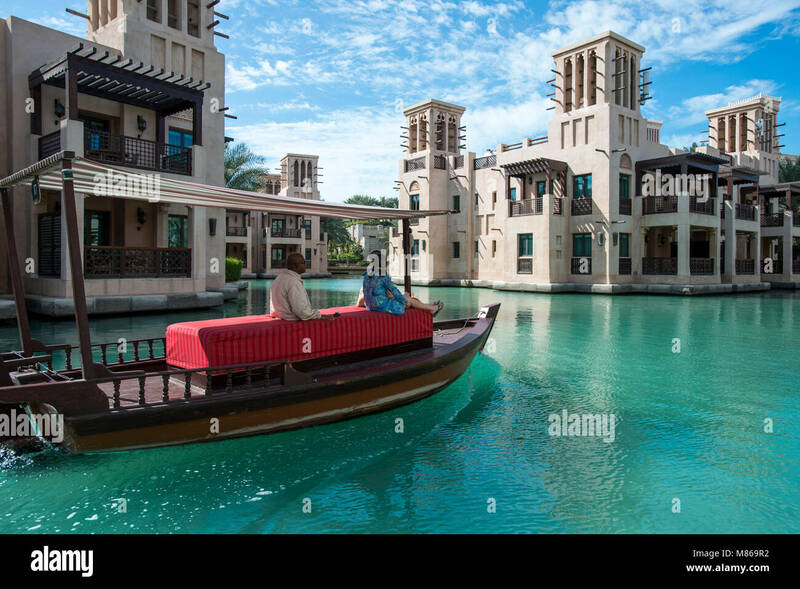 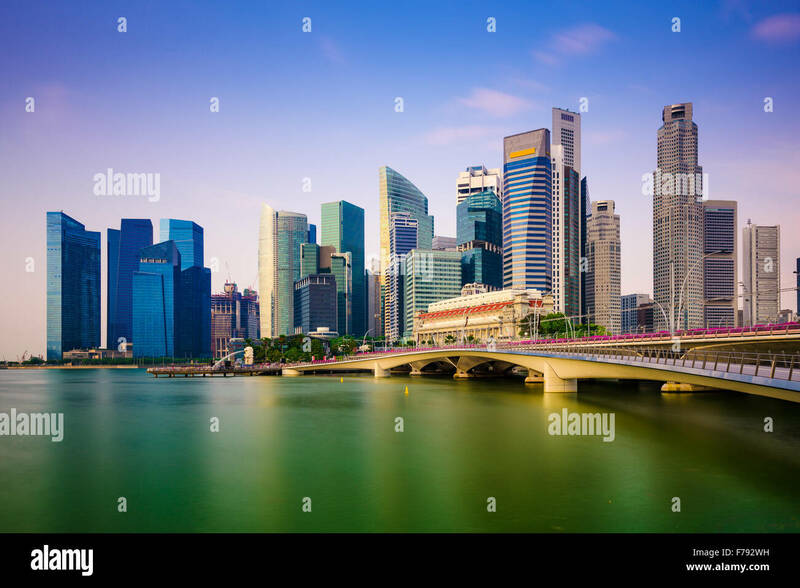 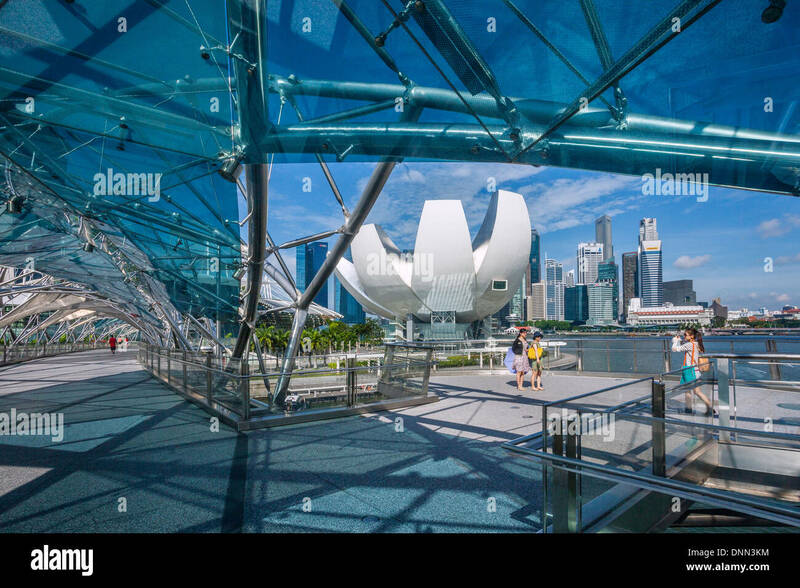 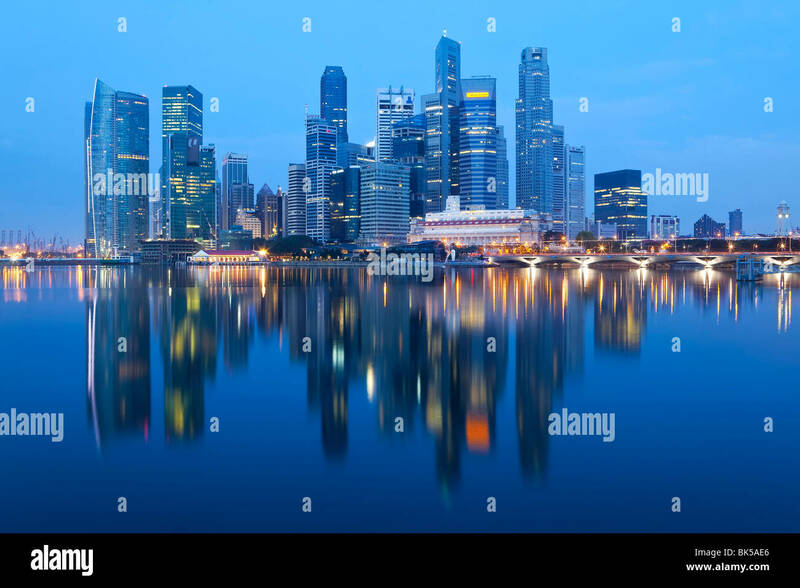 Singapore`s business district. 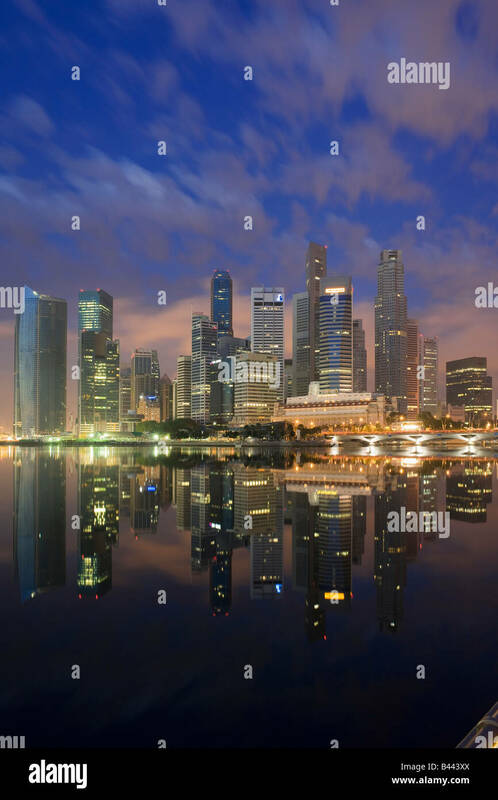 Singapore skyscrapers in downtown at evening time. 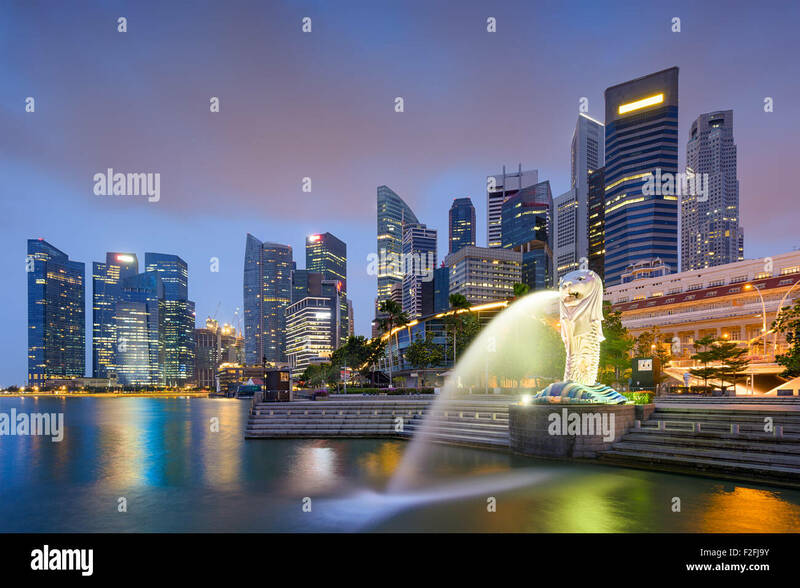 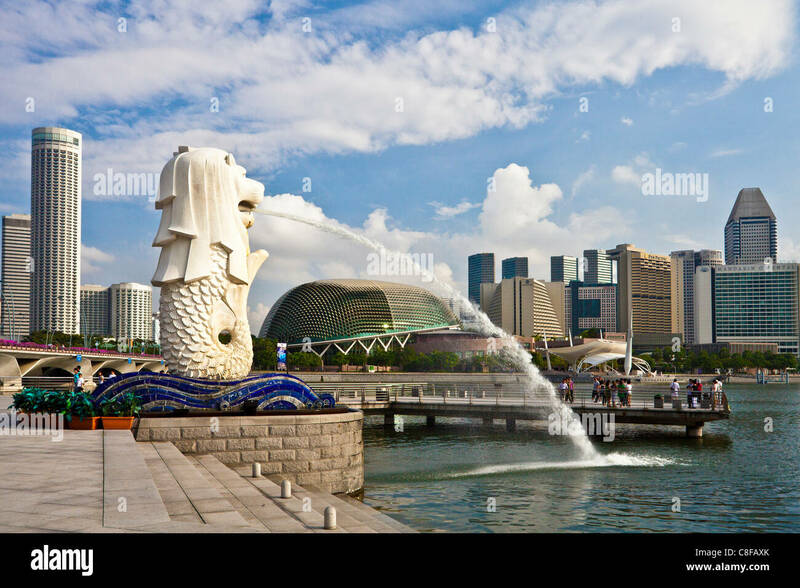 Singapore skyline at the Merlion fountain. 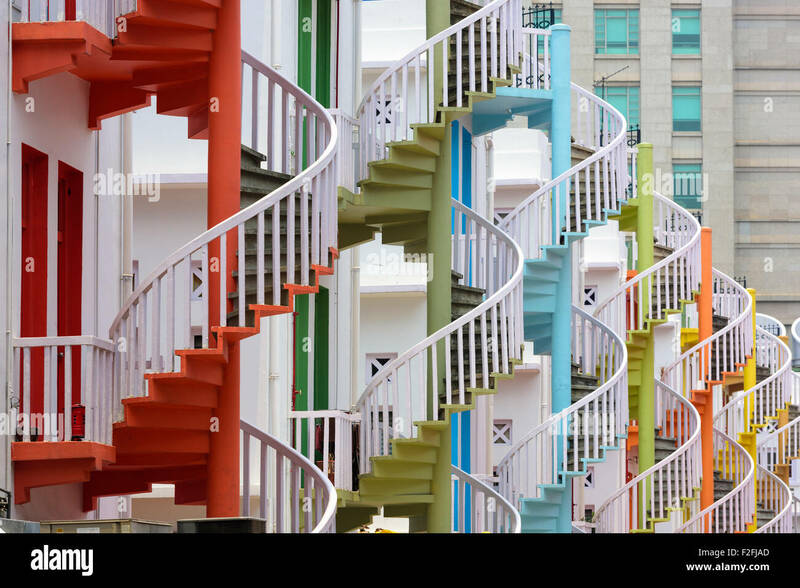 Singapore at Bugis Village spiral staircases.